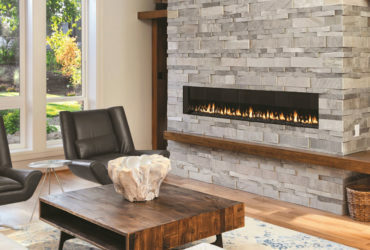 Bring the people you care about together in your home around incredible warmth and comfort, as well as ambiance with a fireplace product that can last for decades. 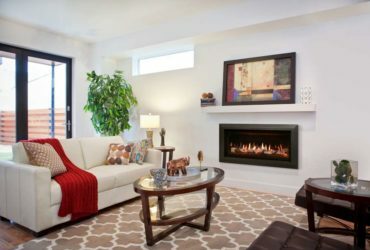 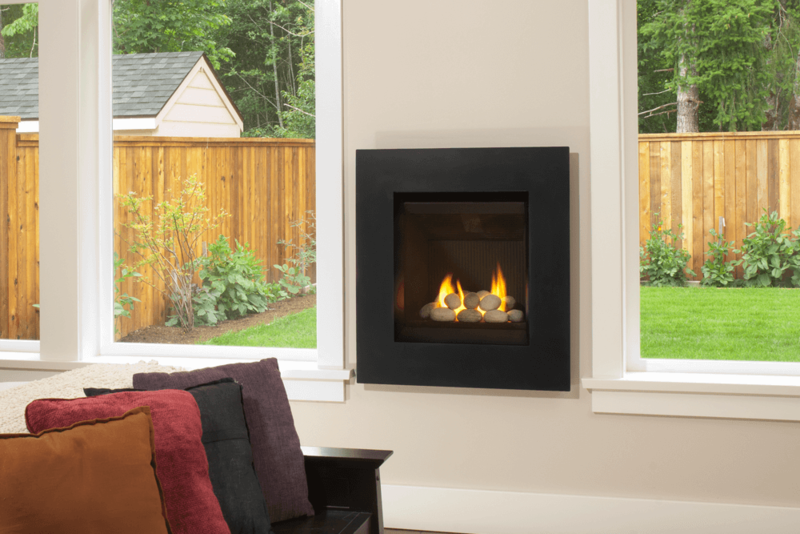 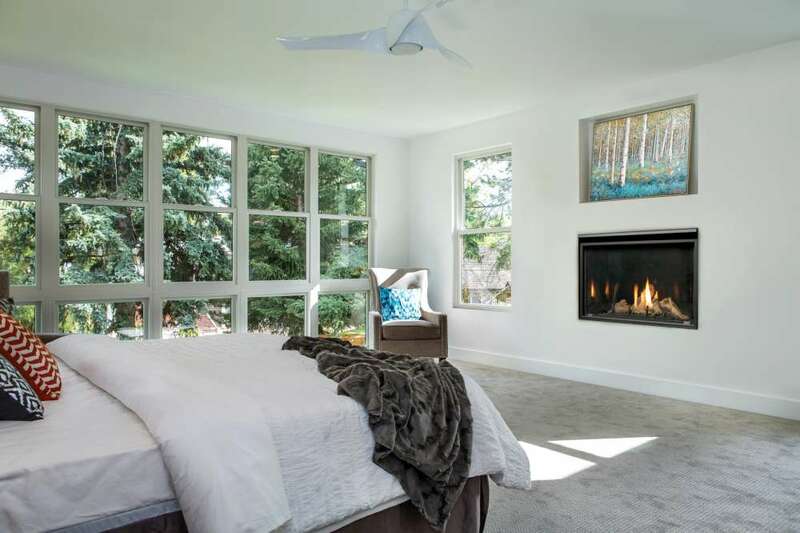 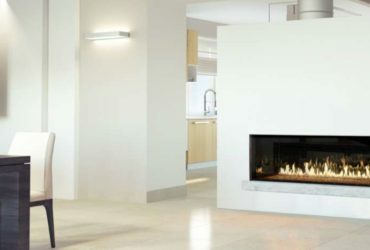 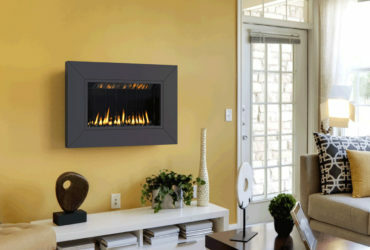 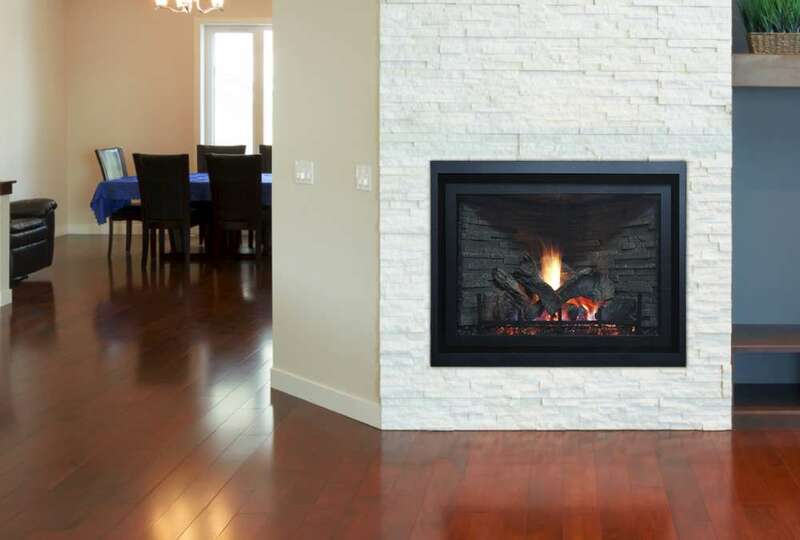 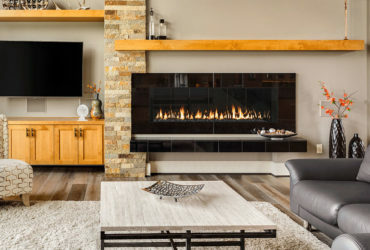 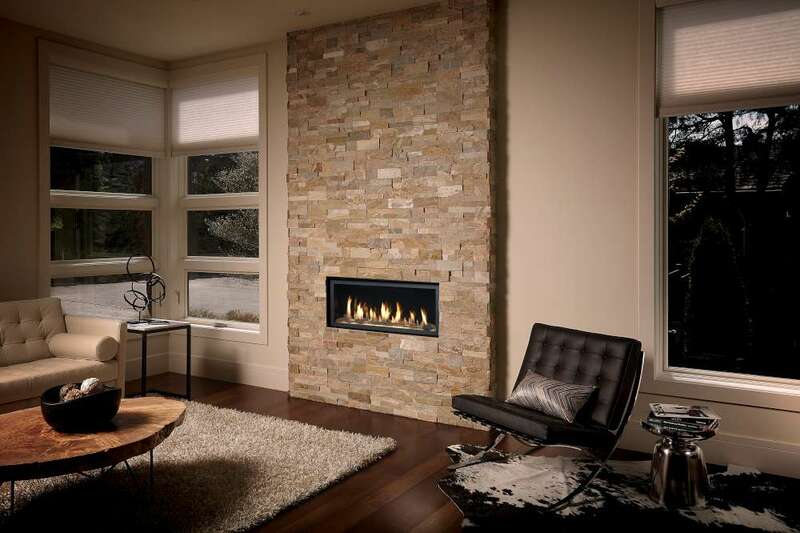 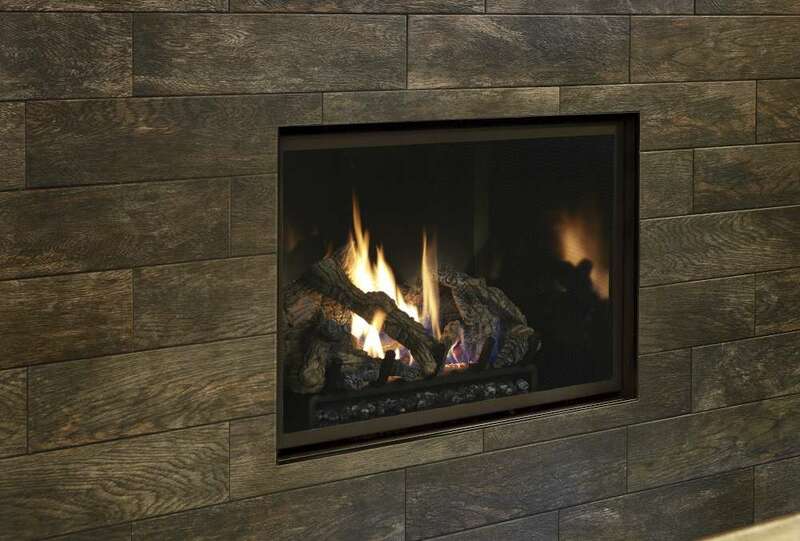 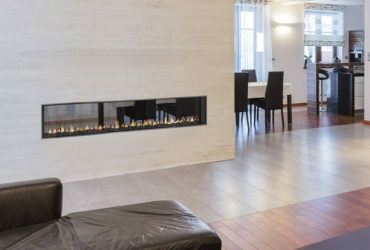 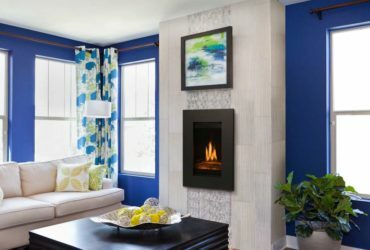 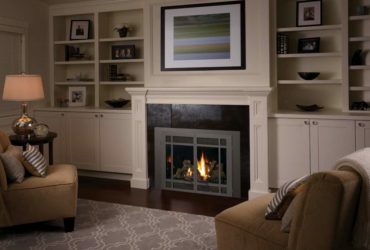 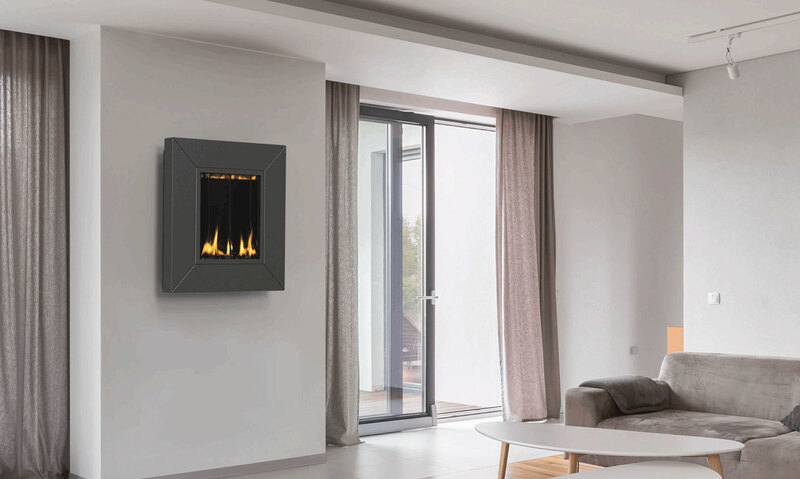 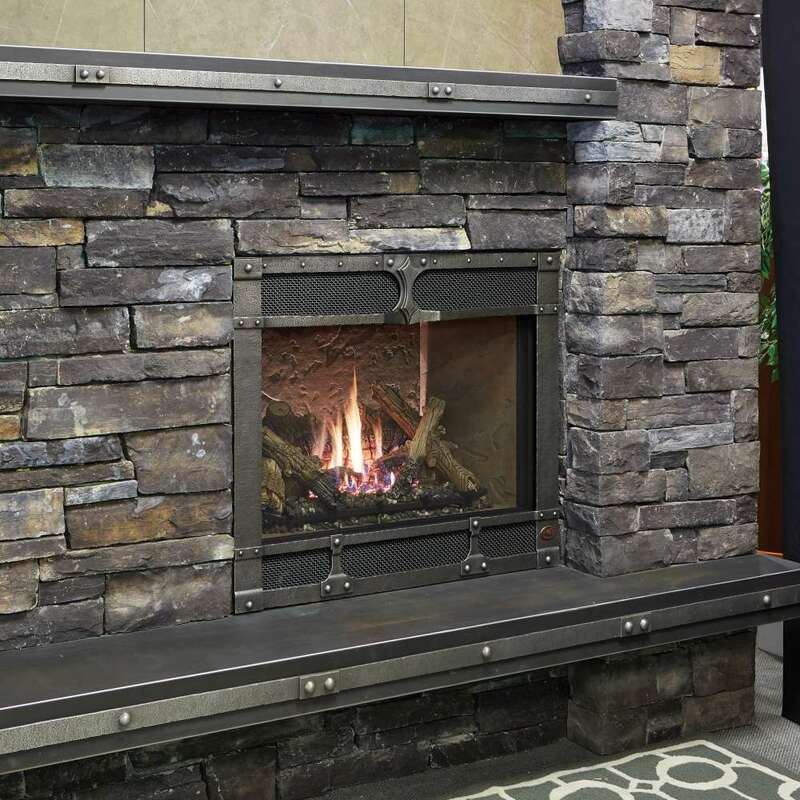 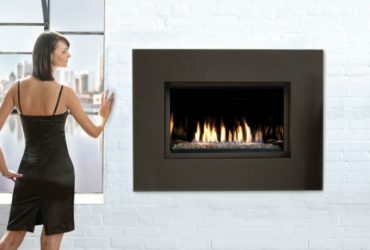 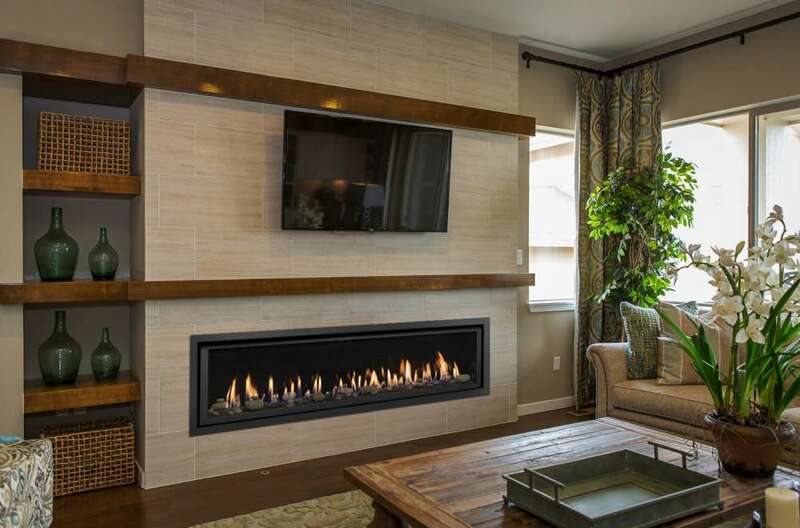 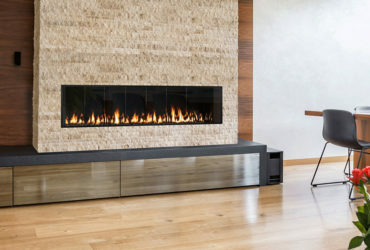 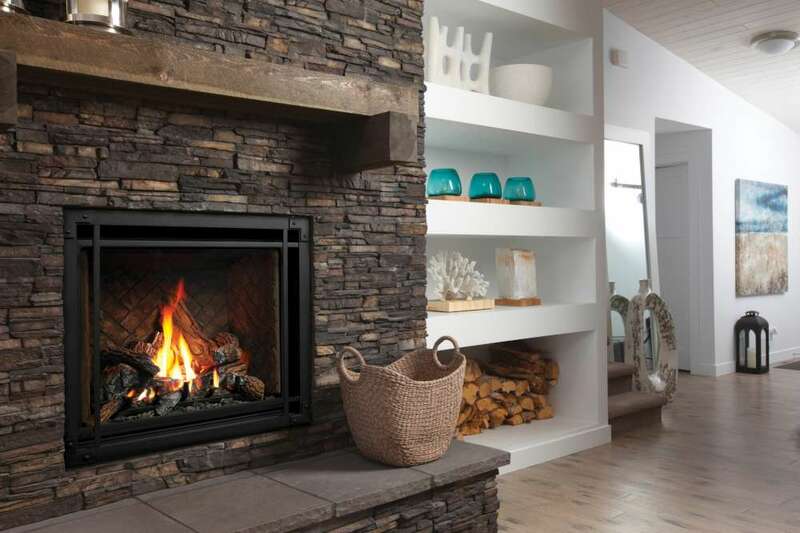 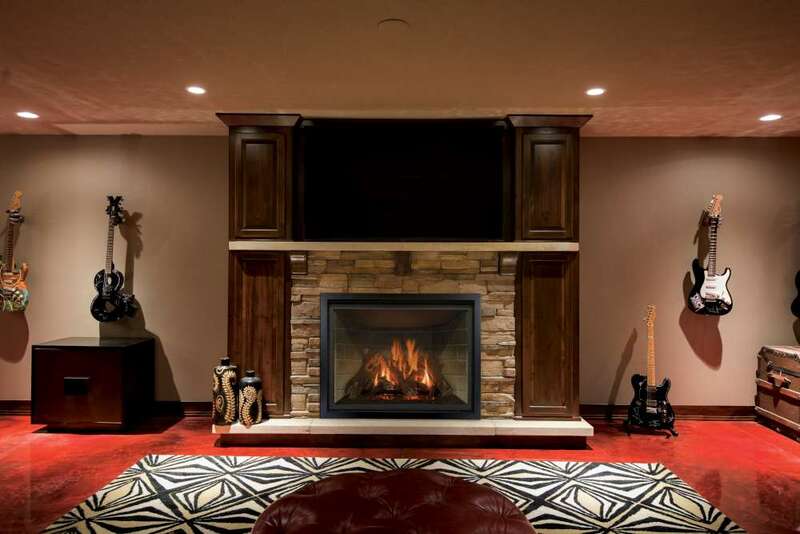 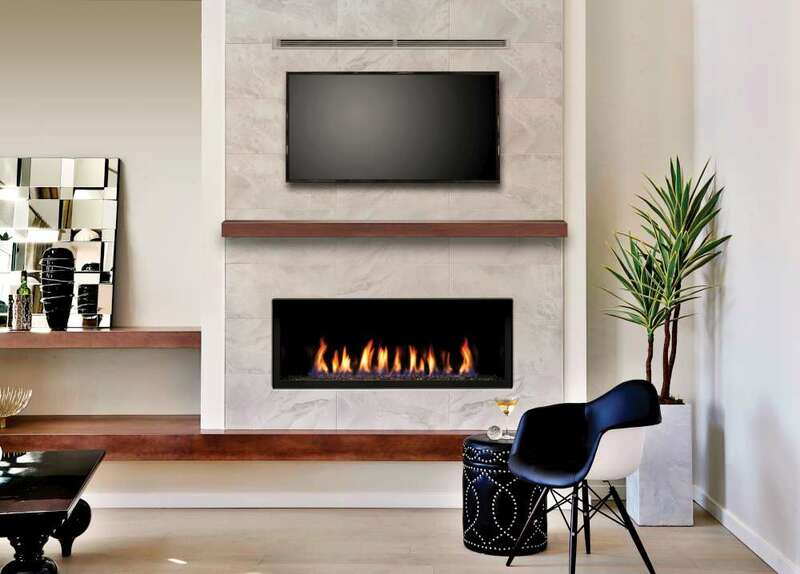 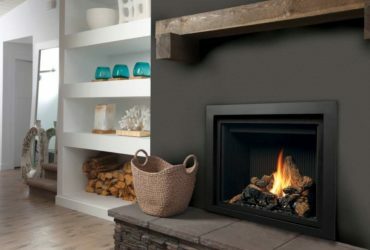 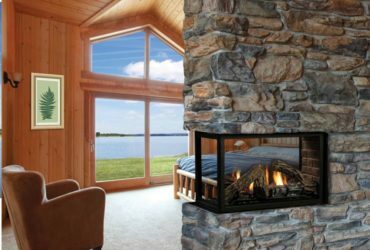 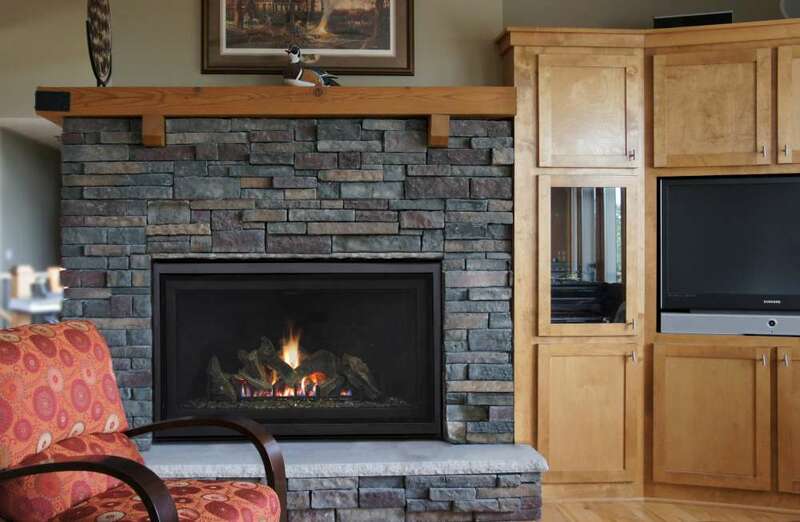 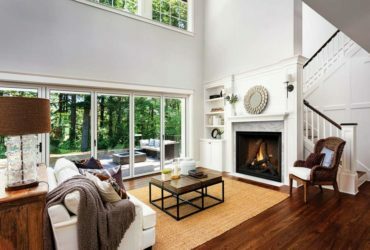 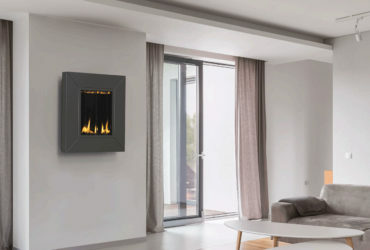 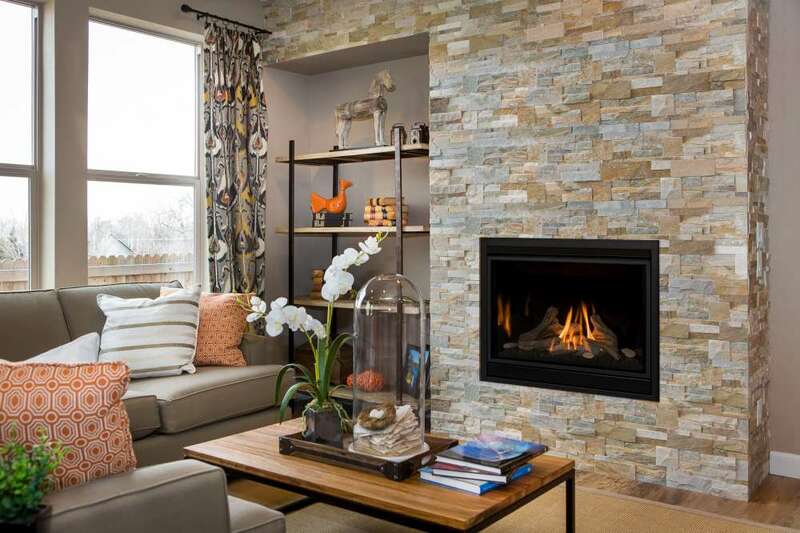 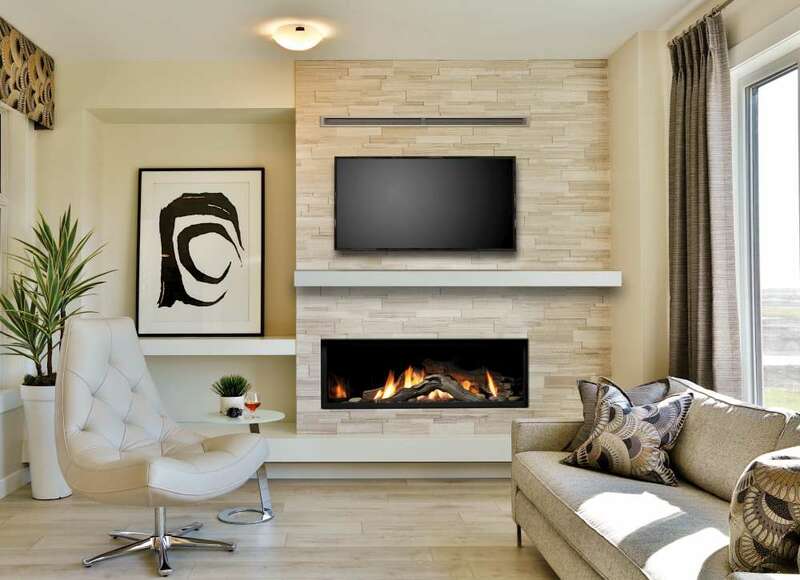 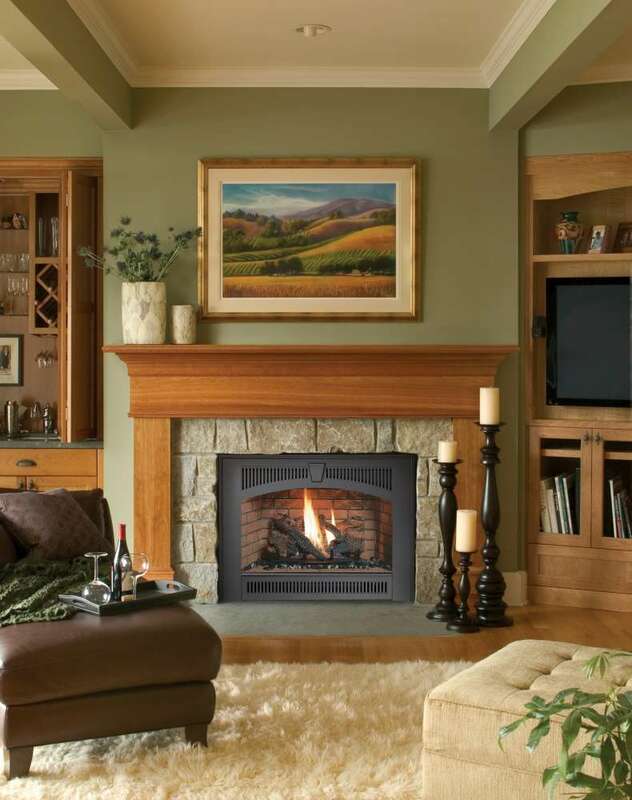 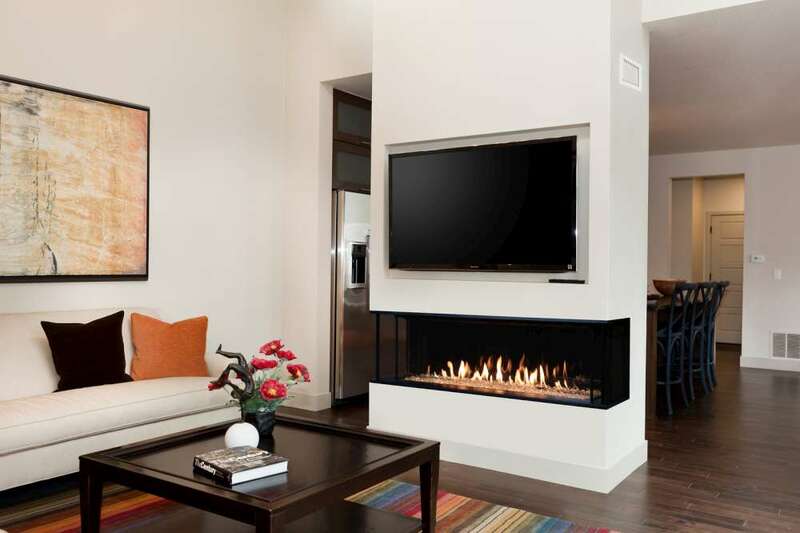 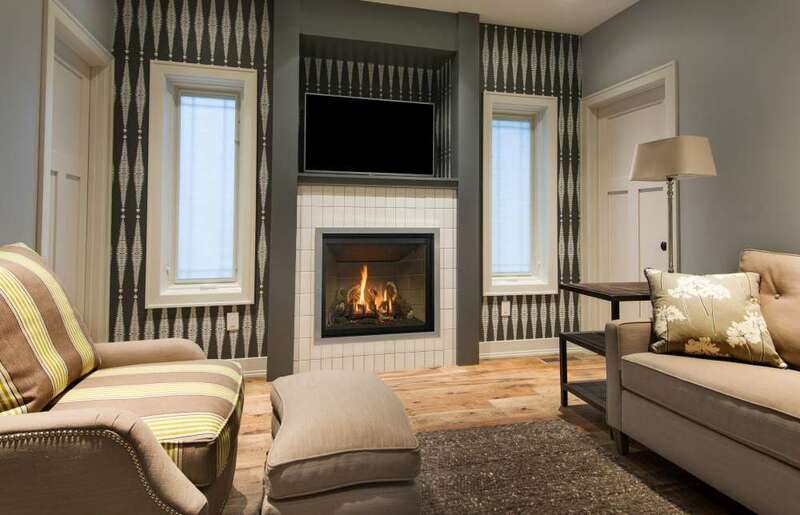 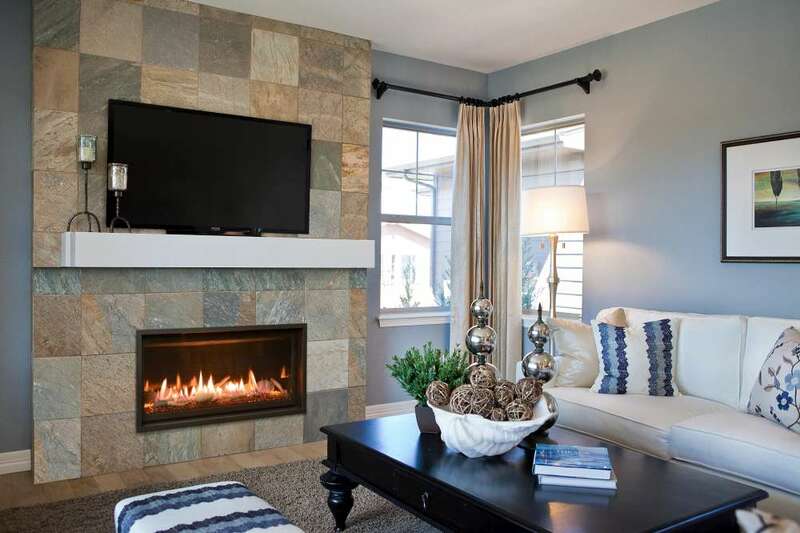 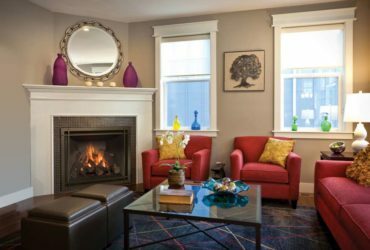 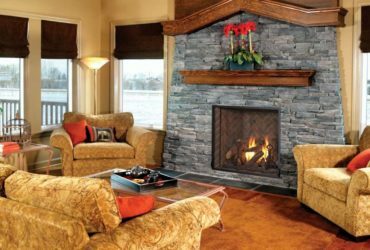 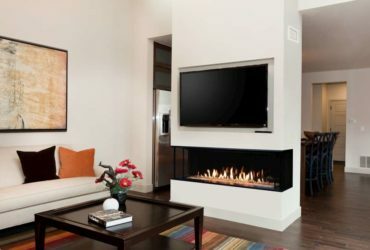 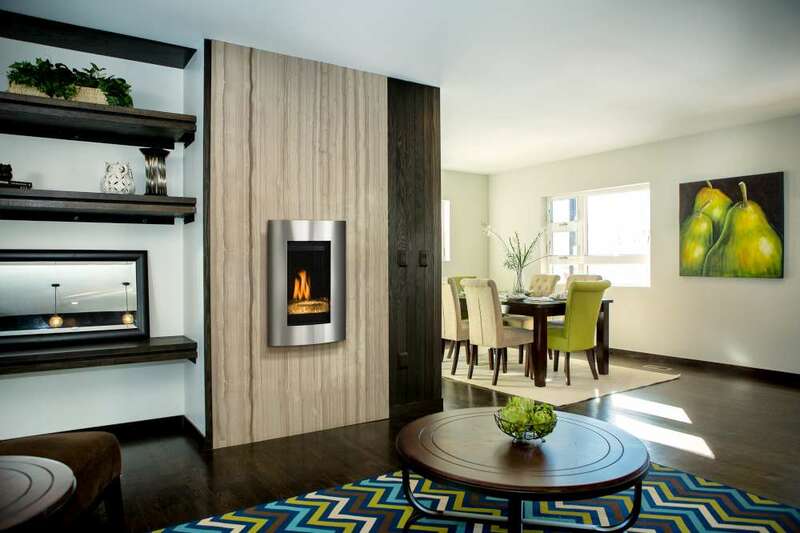 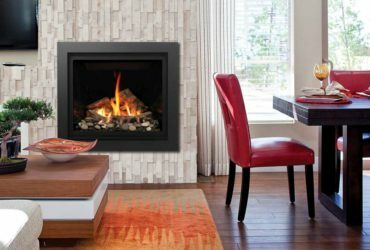 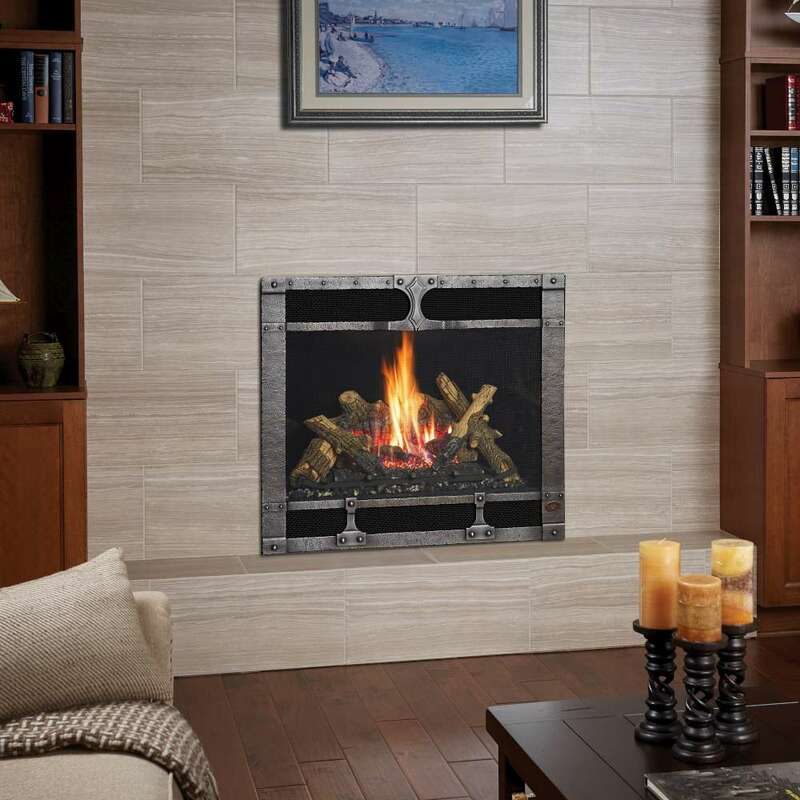 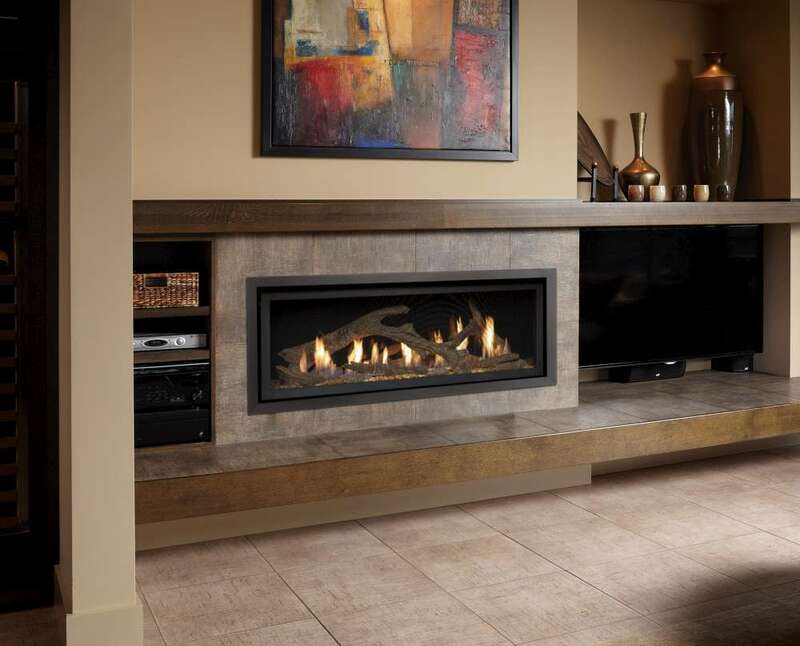 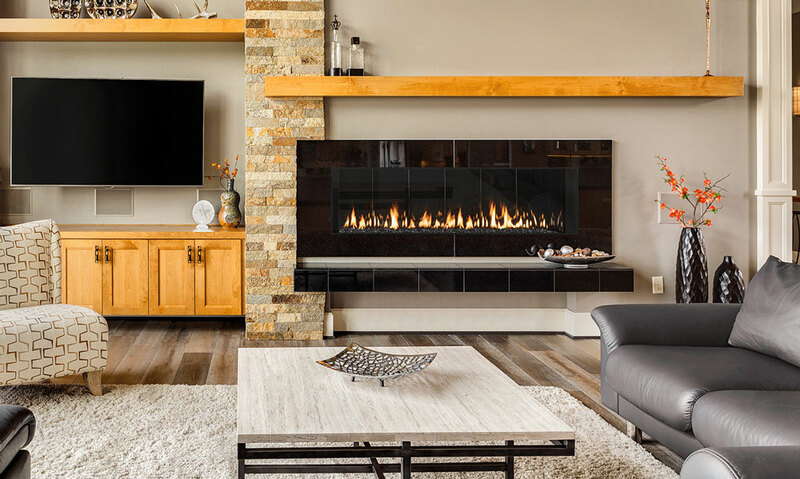 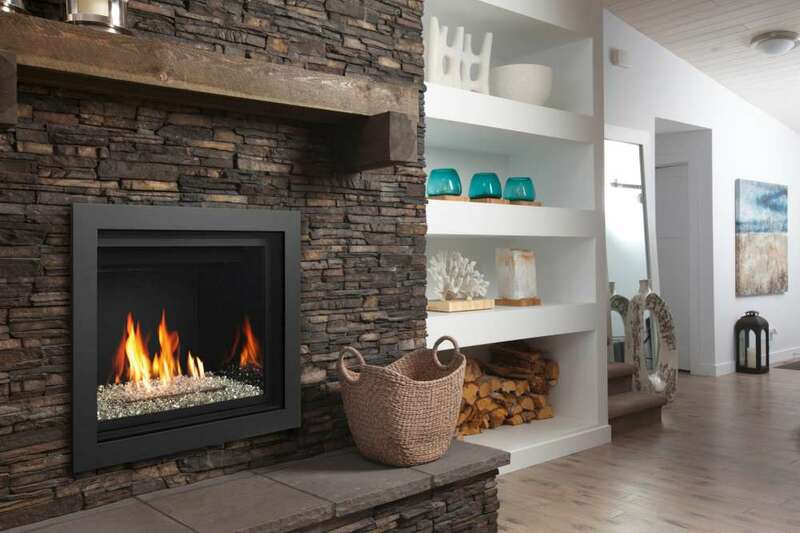 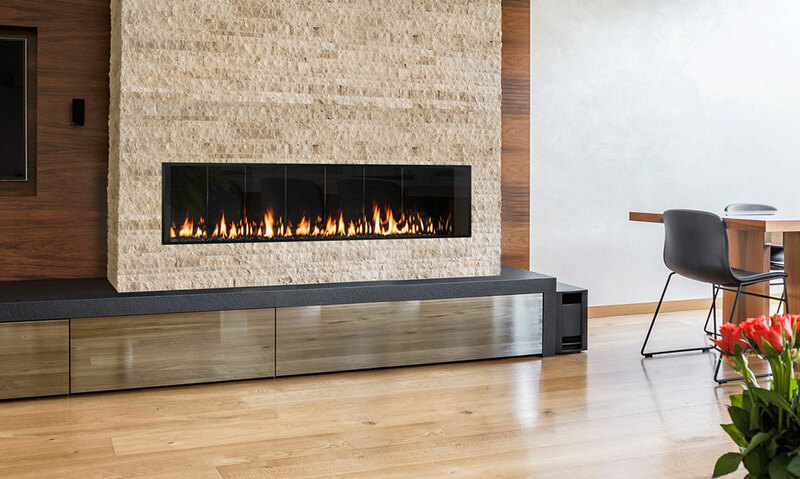 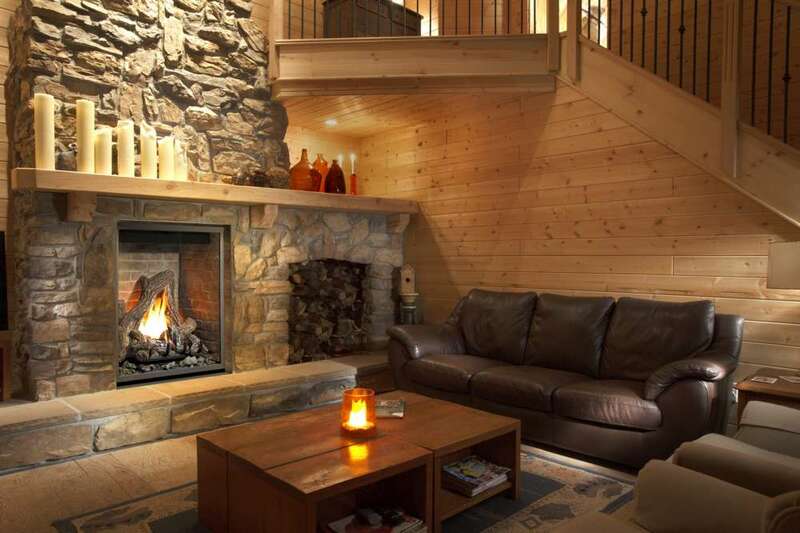 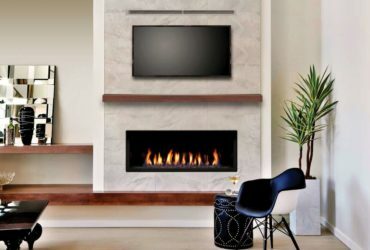 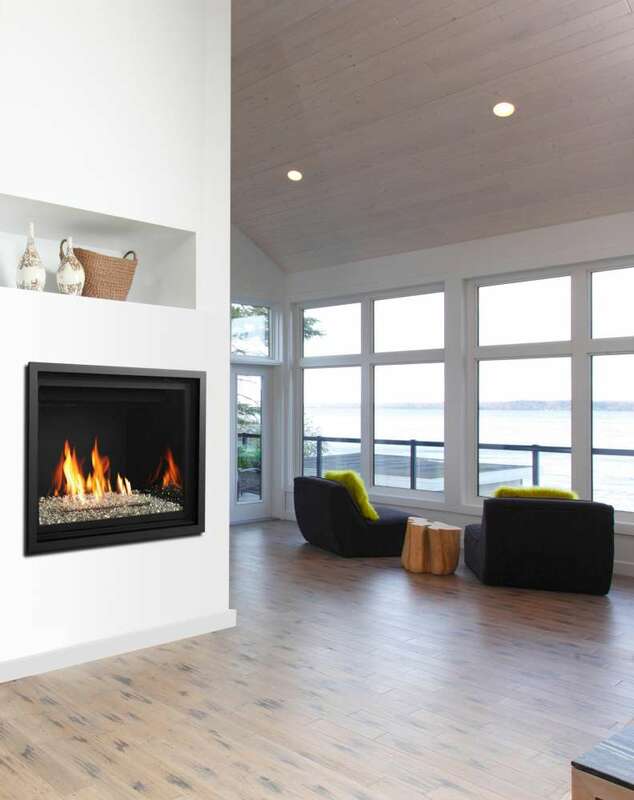 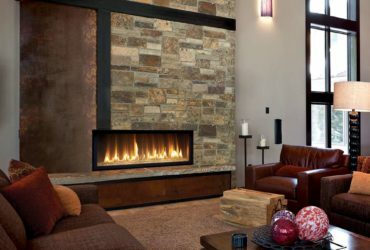 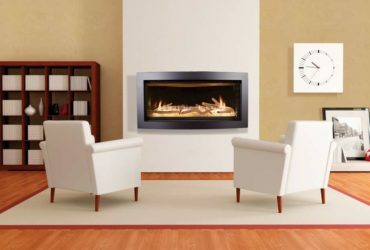 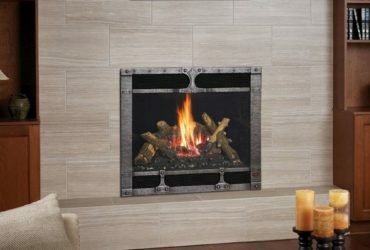 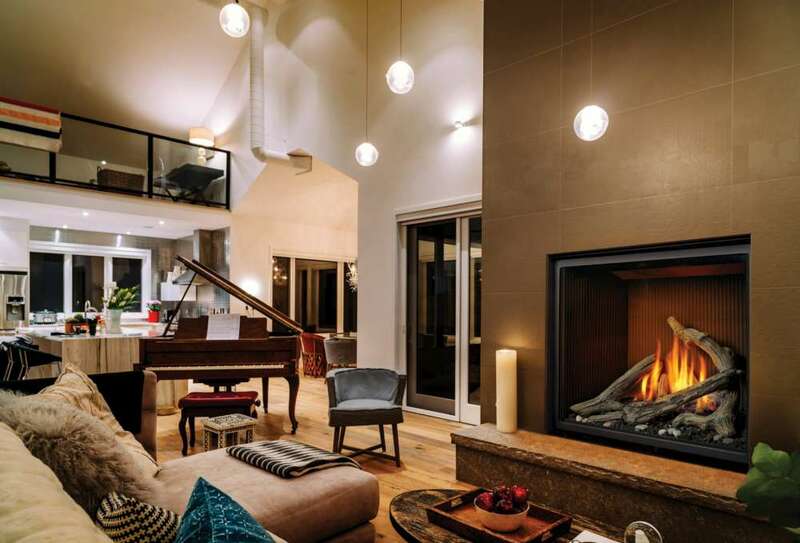 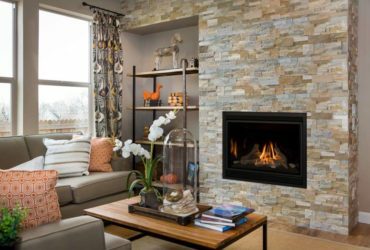 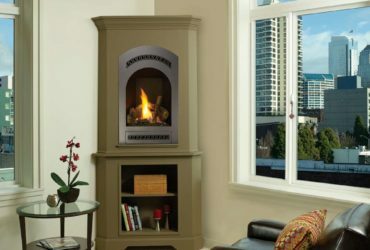 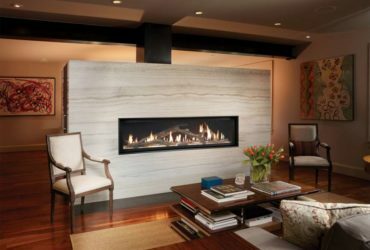 More versatile than wood burning appliances for venting options, a gas fireplace can be vented out through a wall or vertically through the roof. 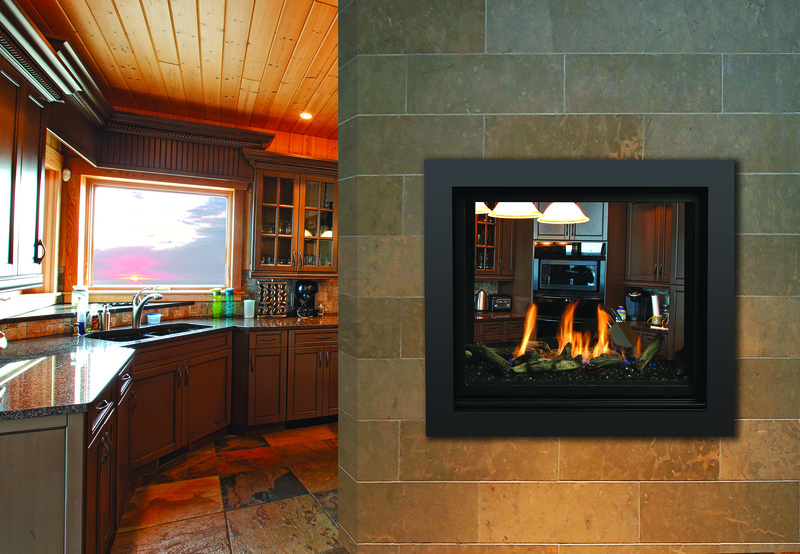 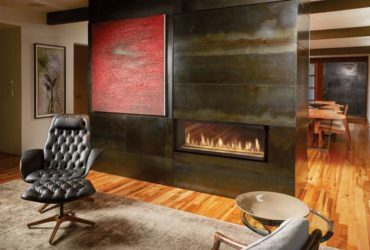 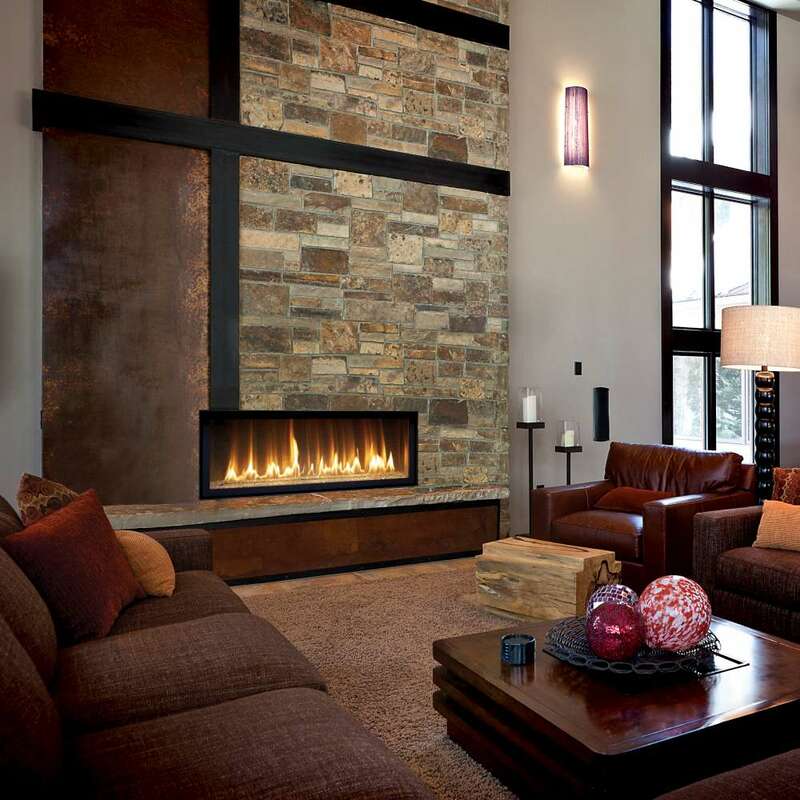 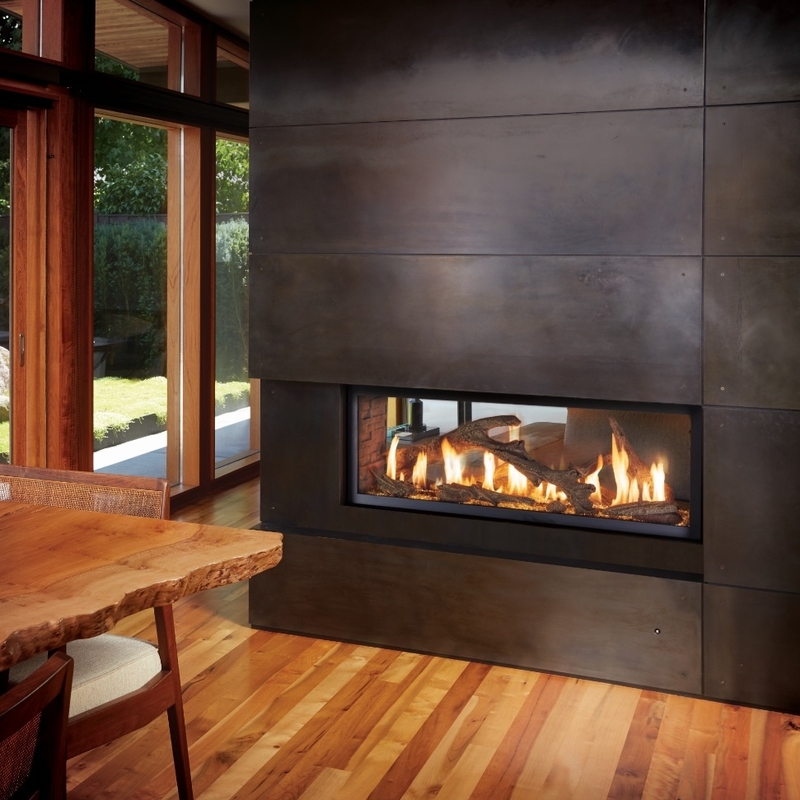 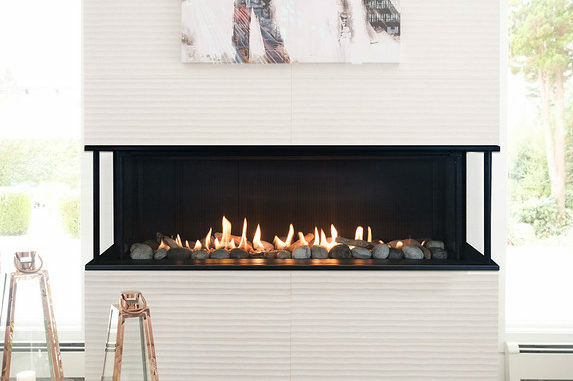 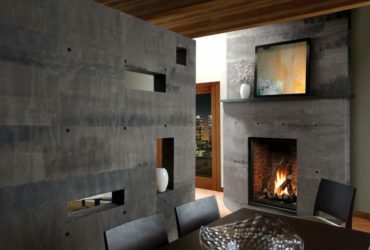 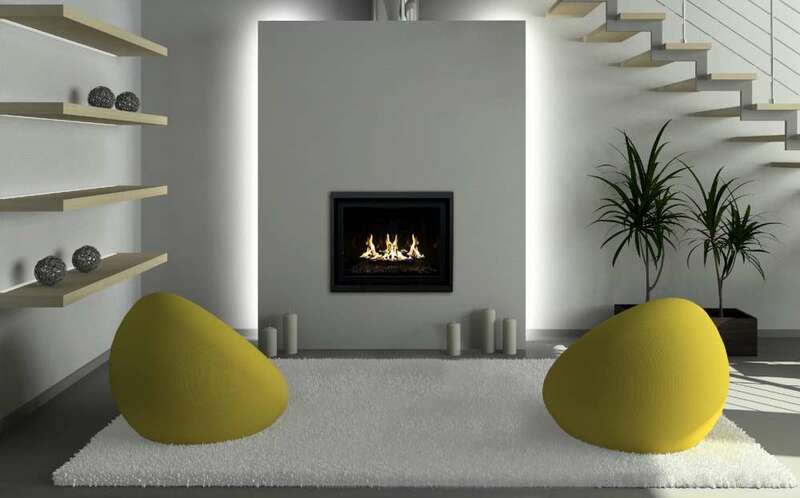 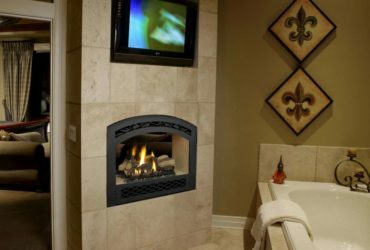 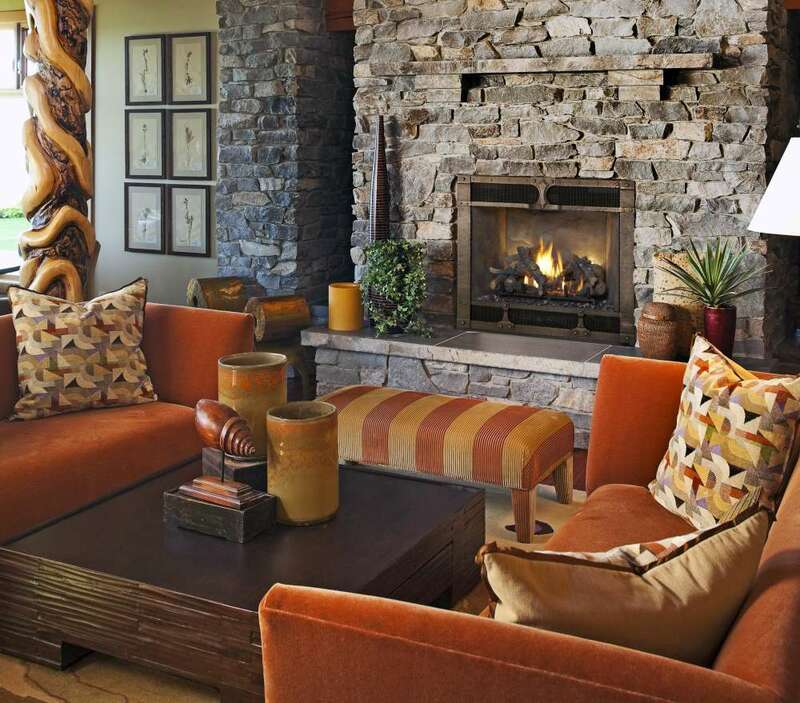 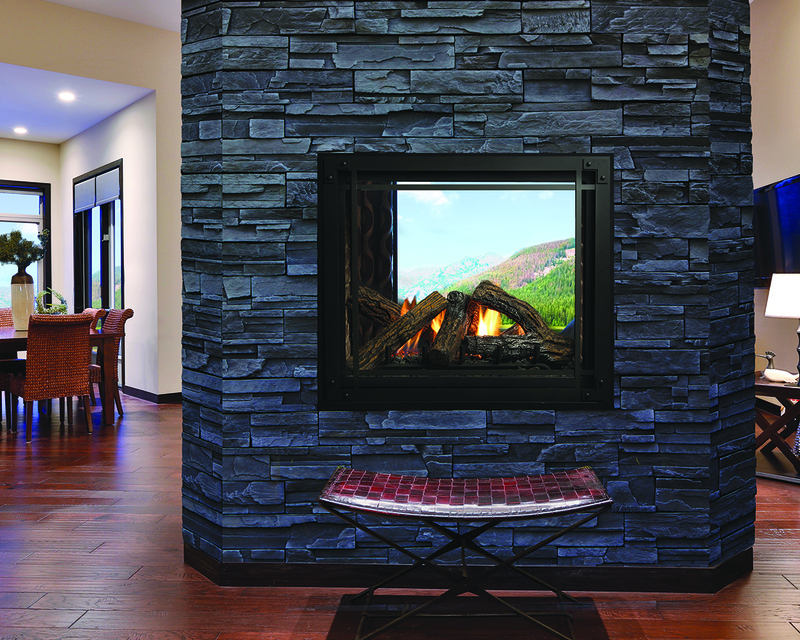 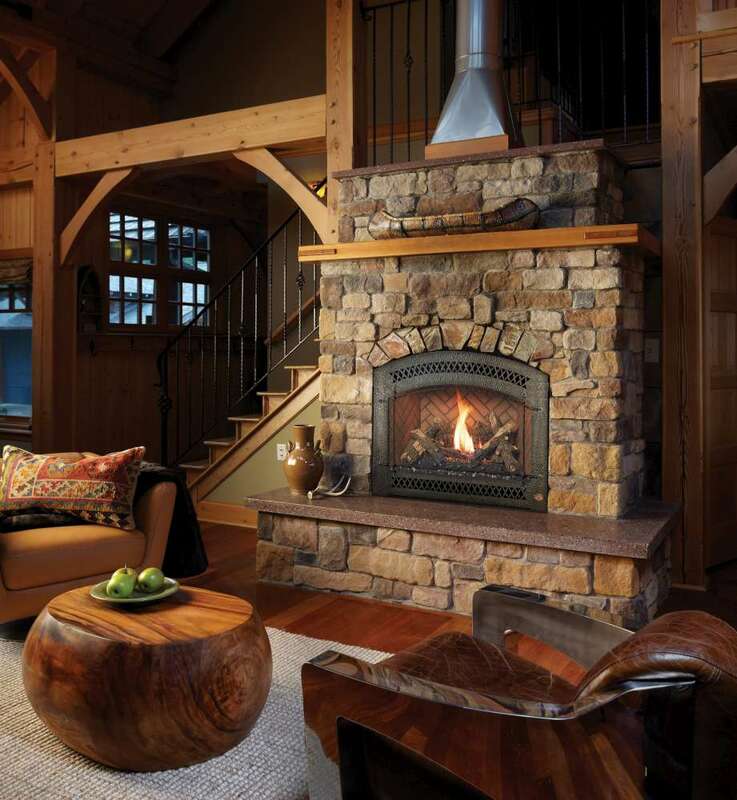 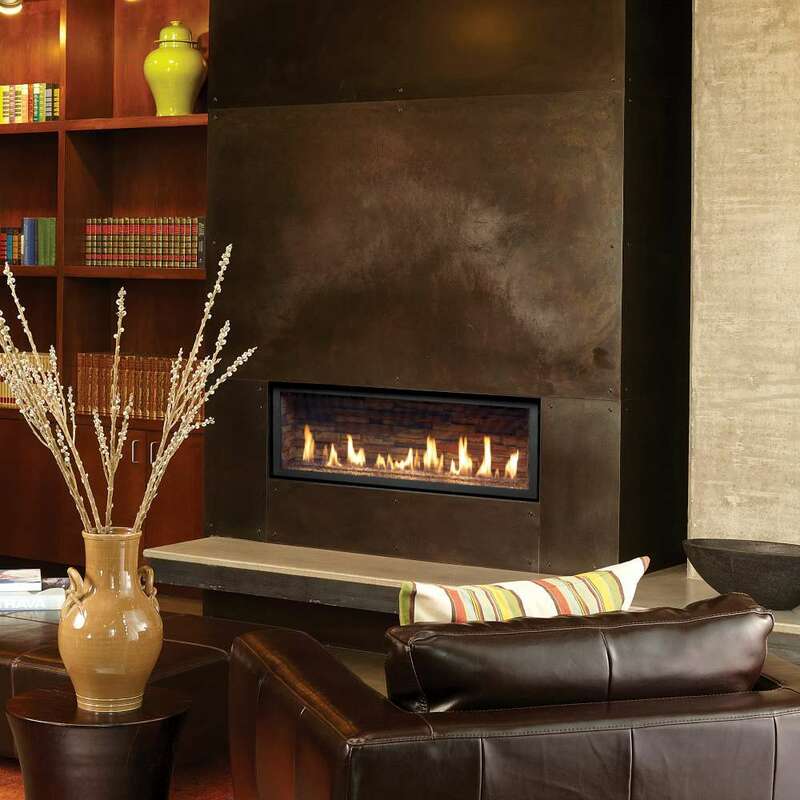 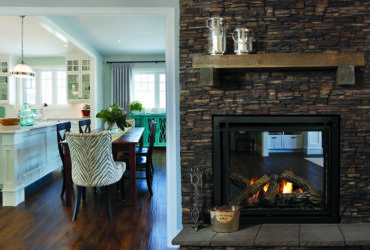 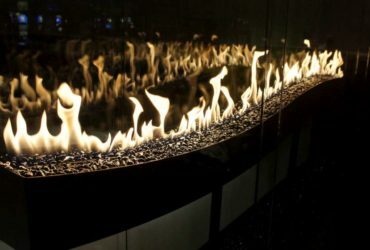 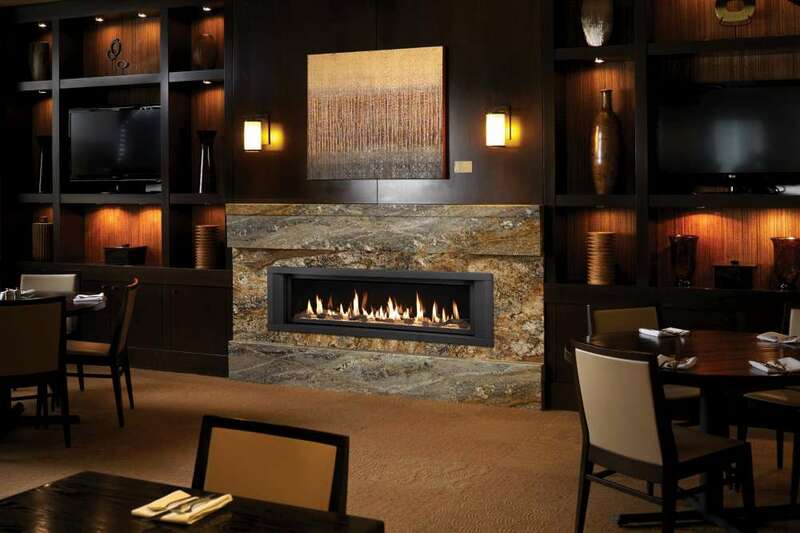 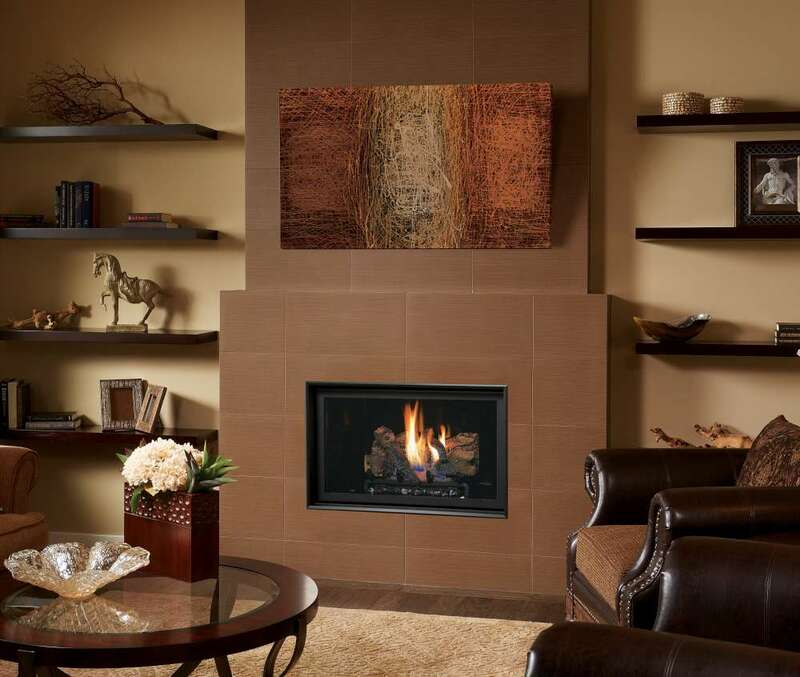 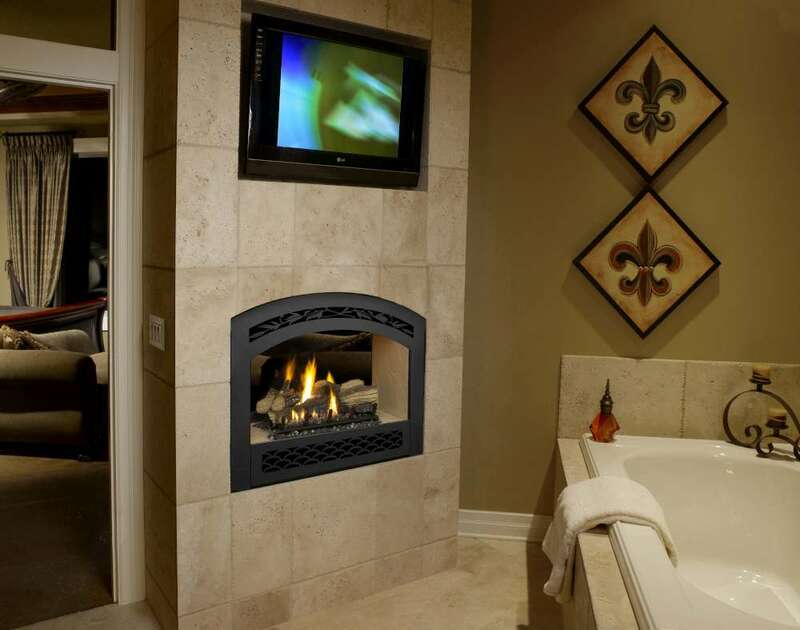 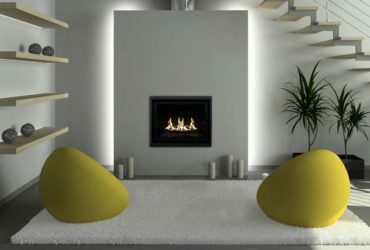 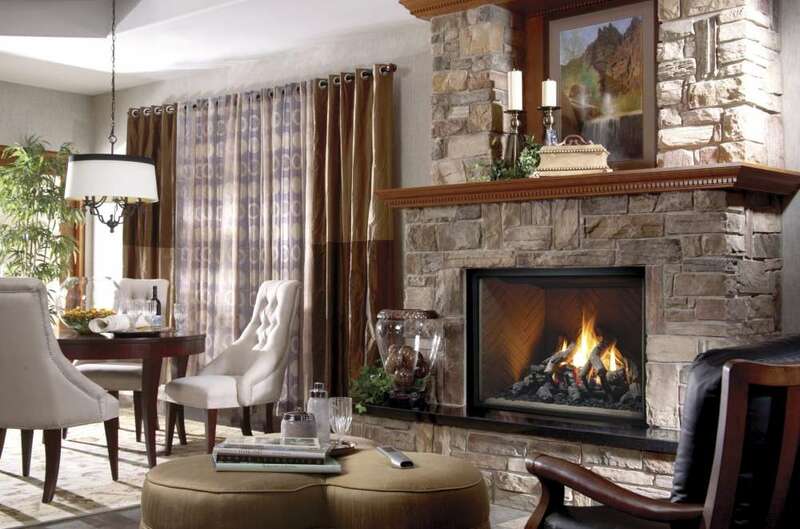 Fireplaces come in many sizes and styles to allow you to design the specific look that you want. 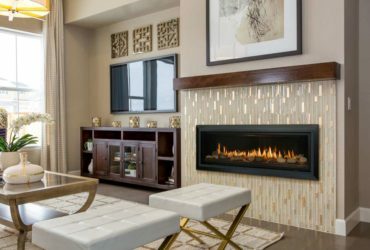 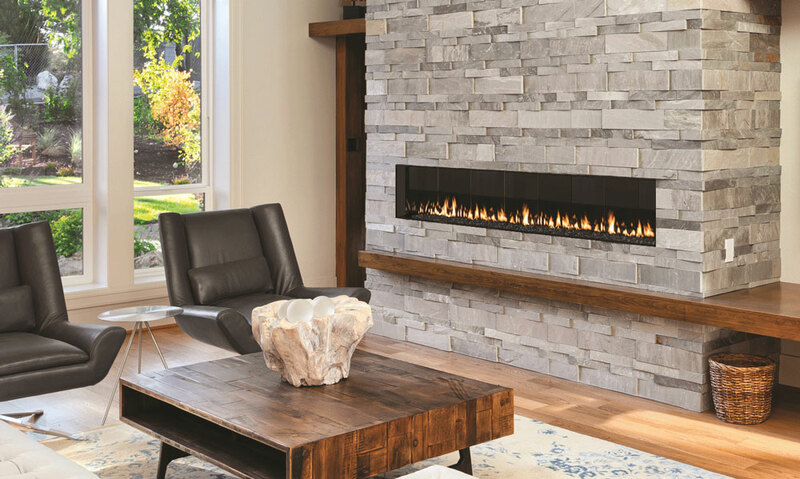 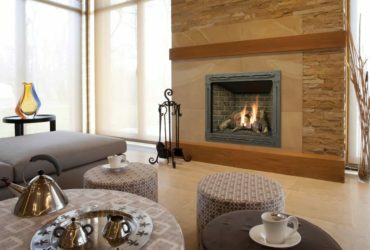 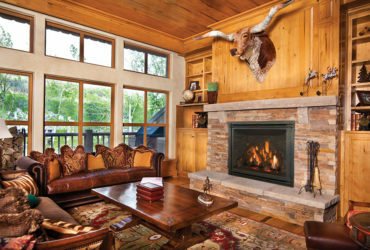 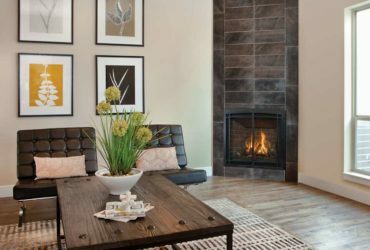 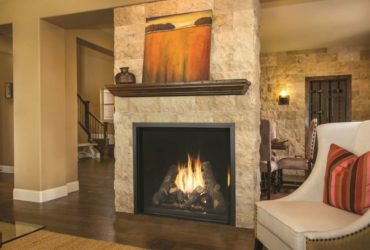 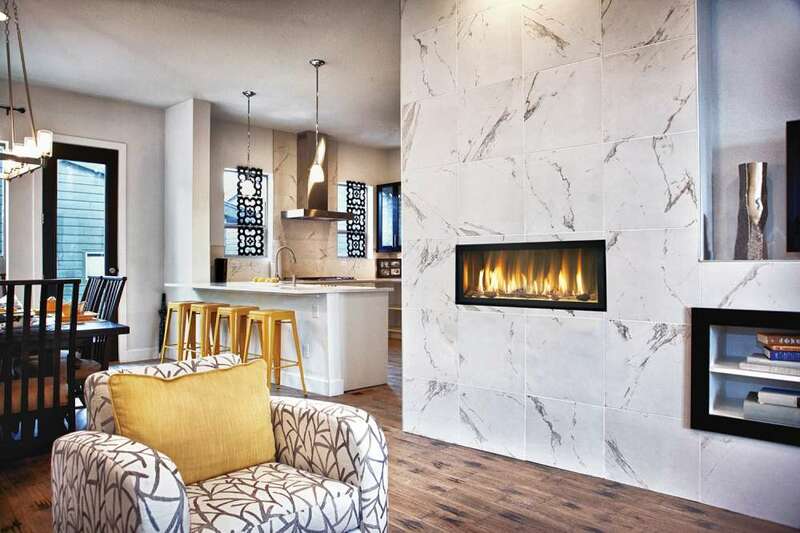 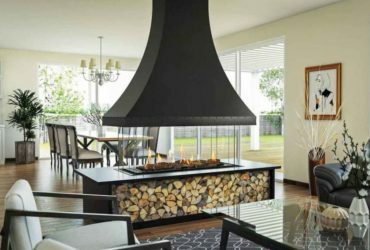 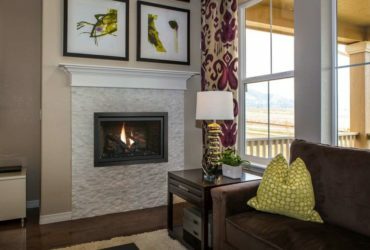 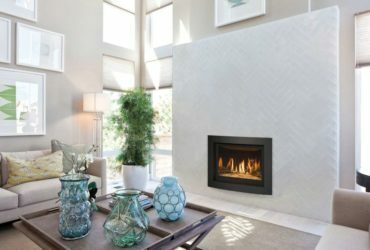 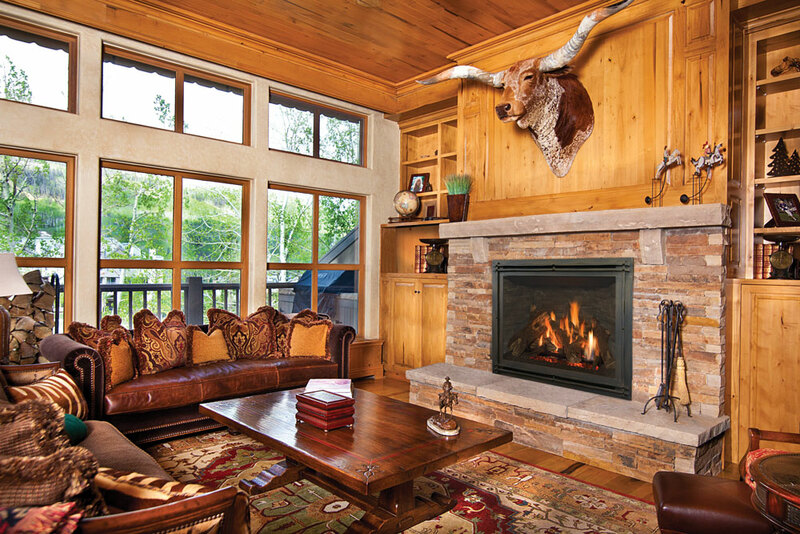 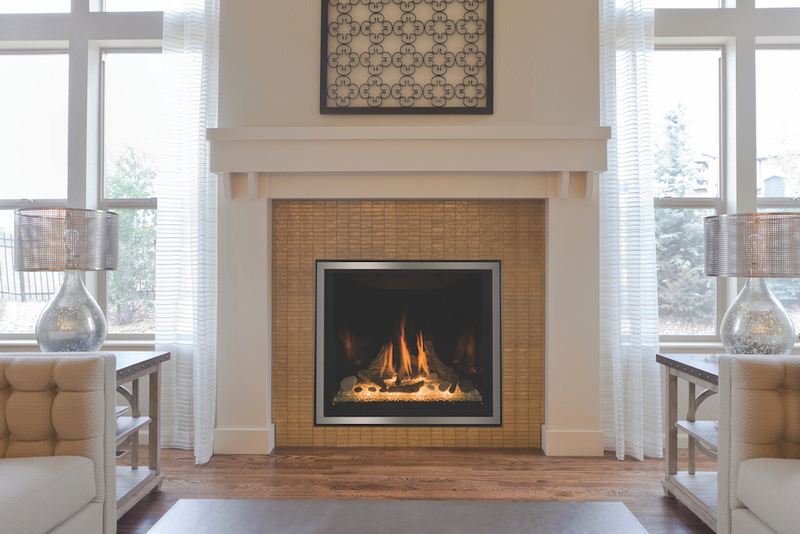 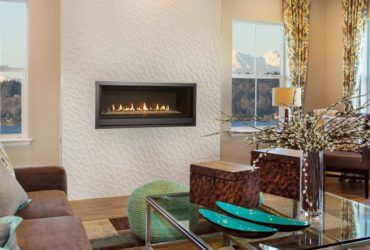 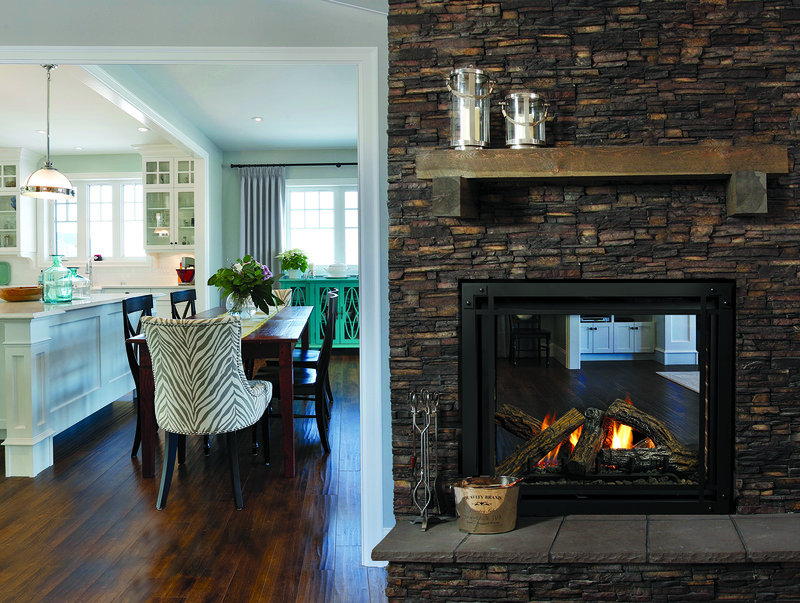 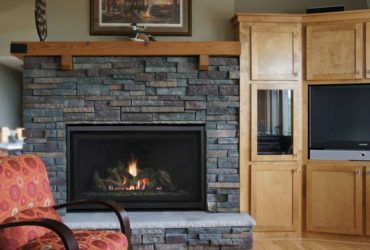 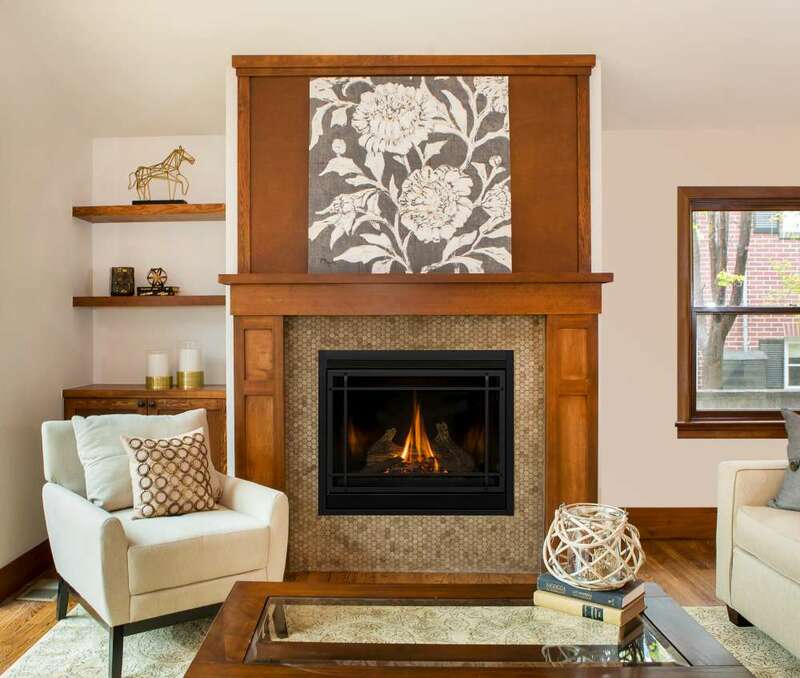 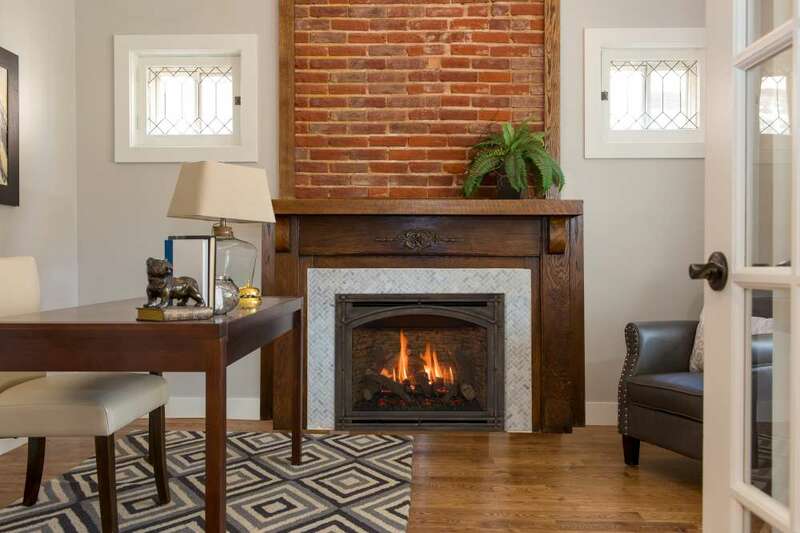 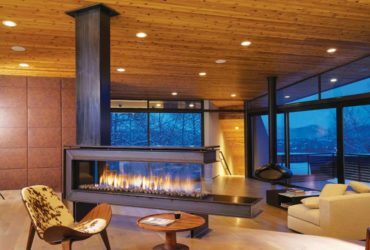 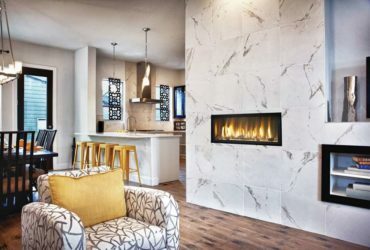 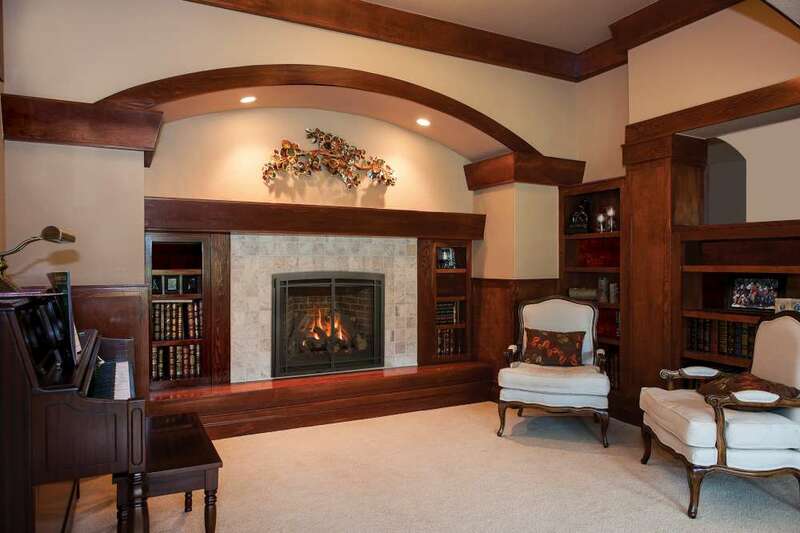 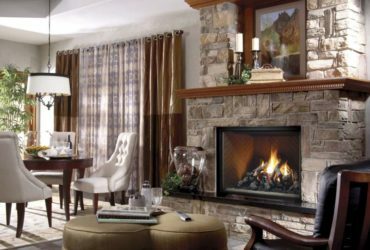 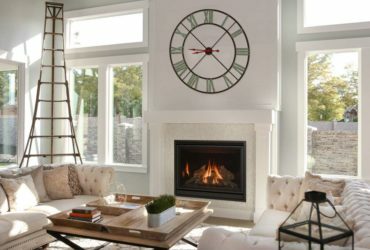 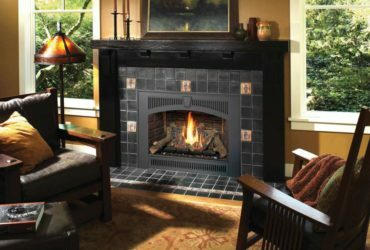 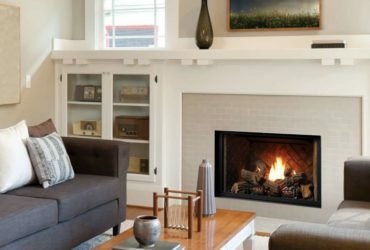 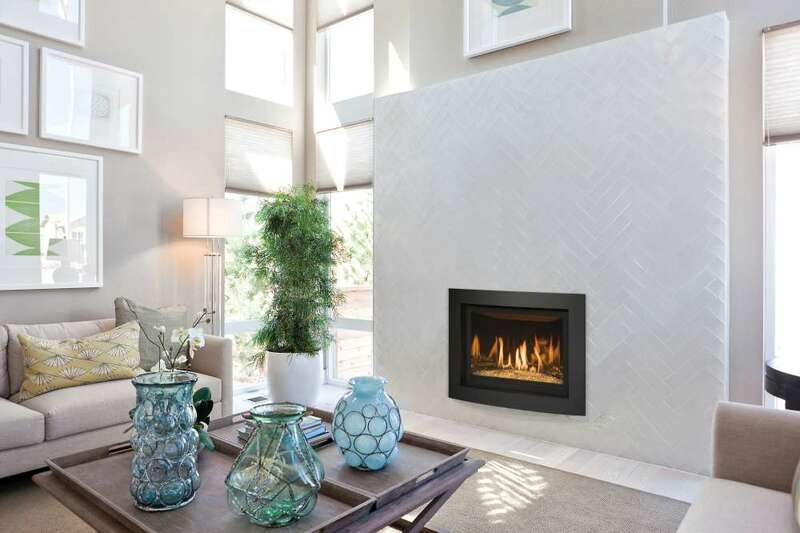 Whether adding a fireplace to new construction or an existing home, the options vary greatly and trends range from sleek, linear models to traditional mantel designs. 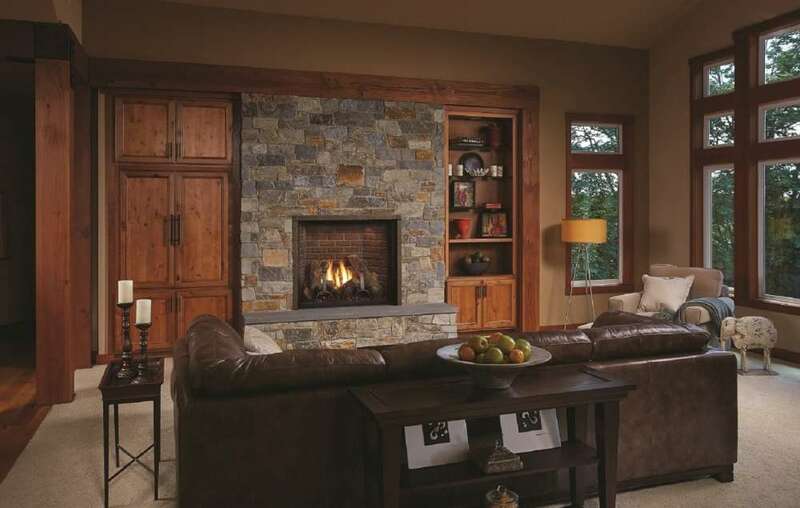 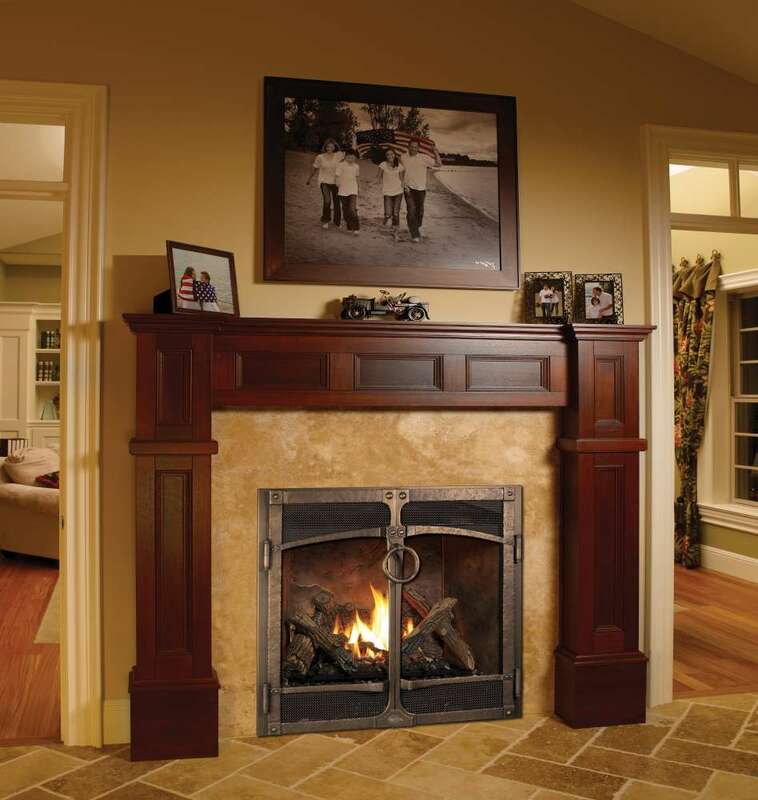 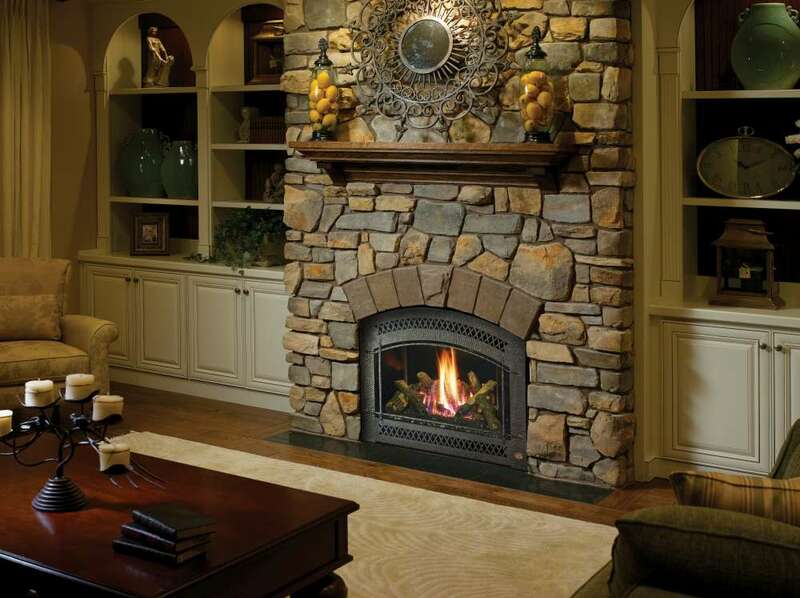 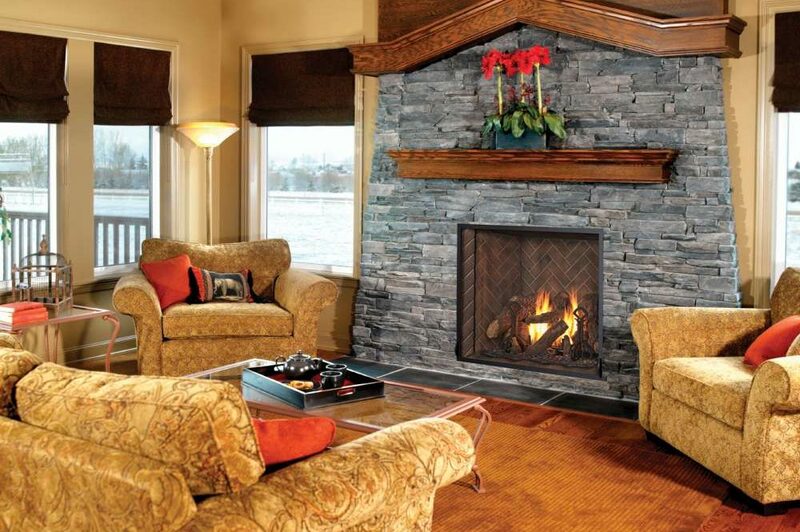 They also allow you many finishing options such as brick, stone, mantels or cabinets. 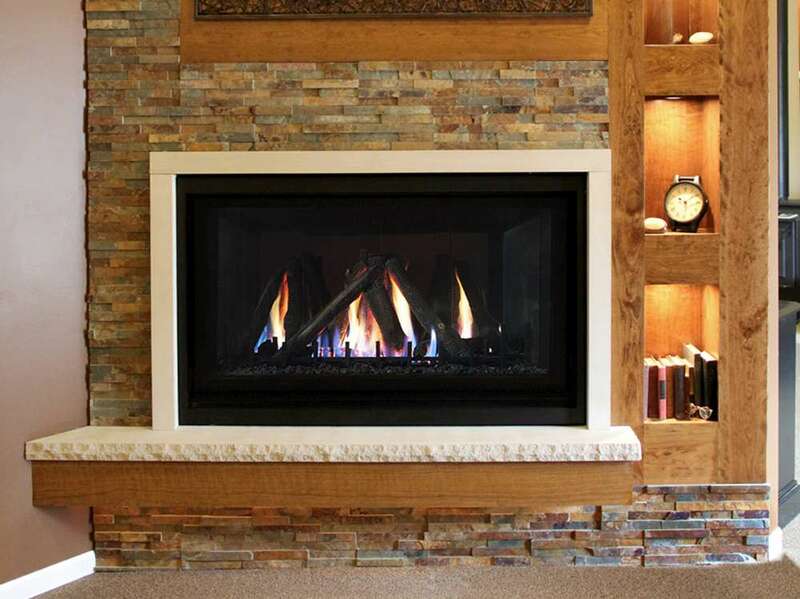 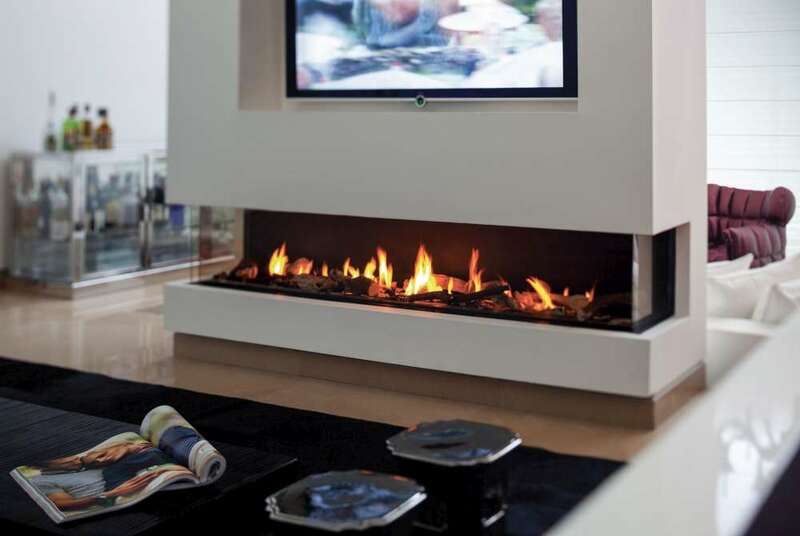 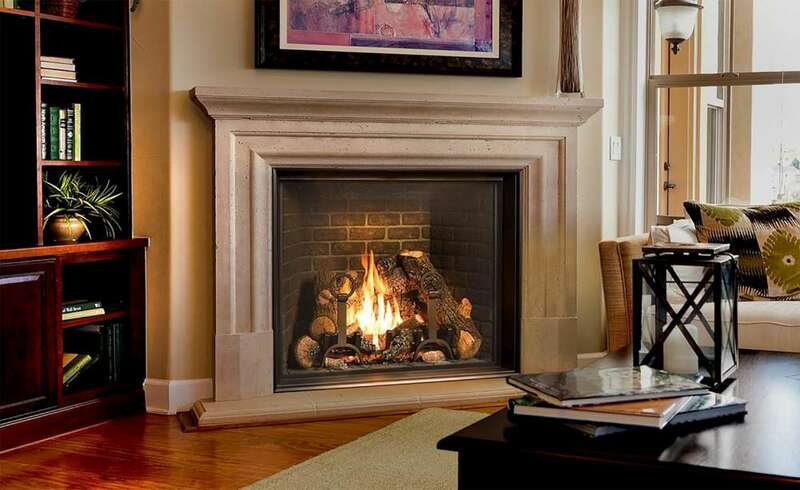 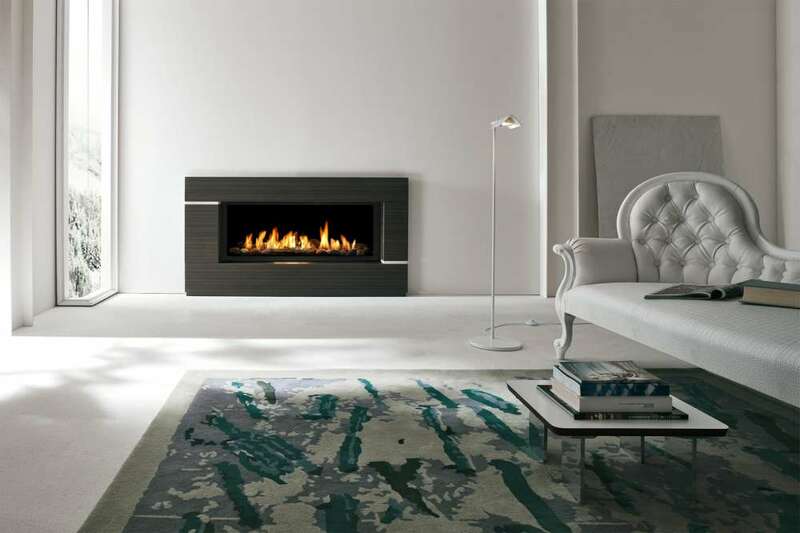 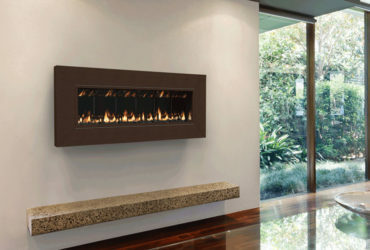 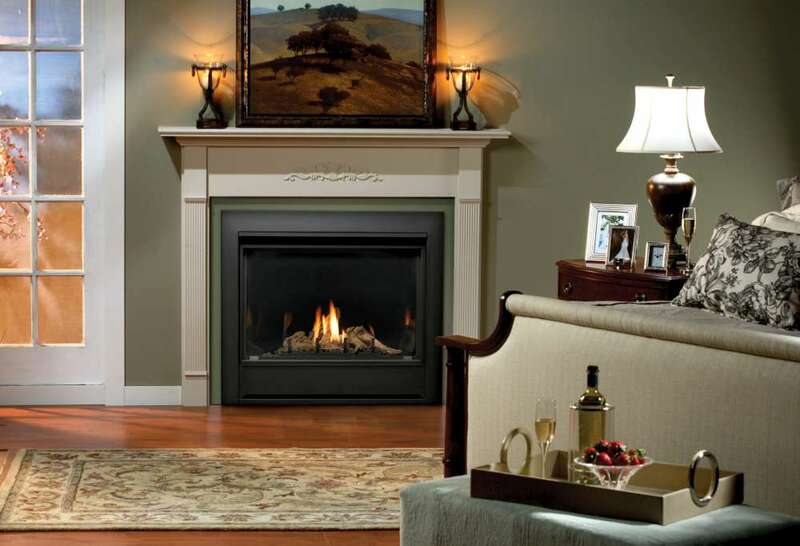 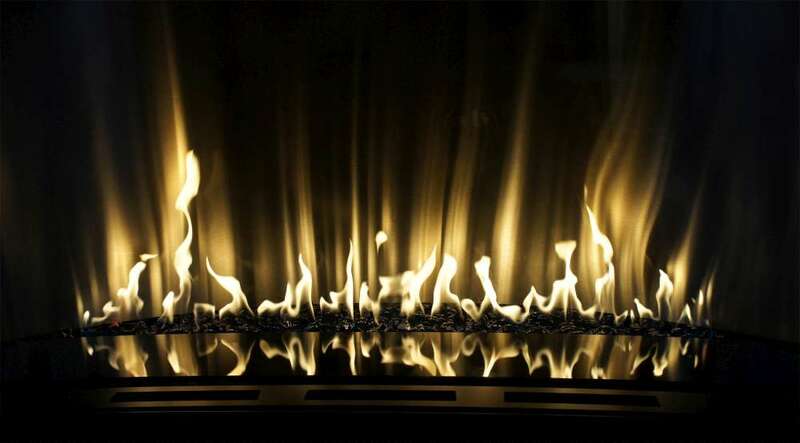 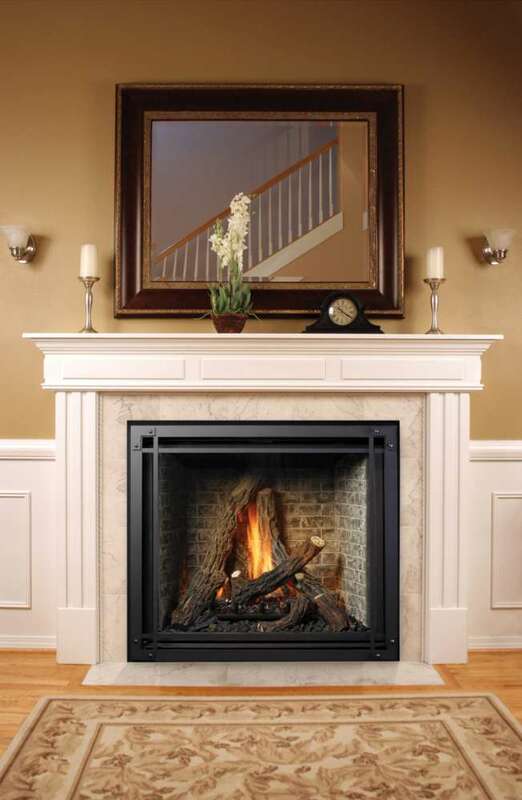 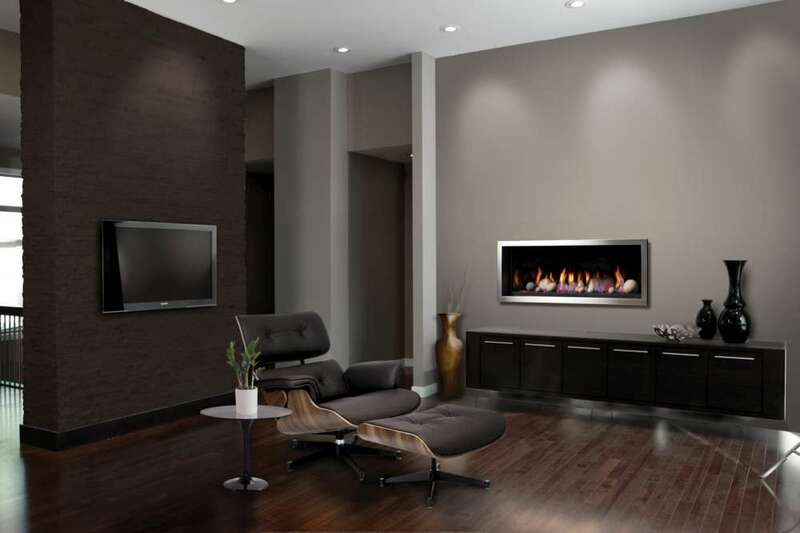 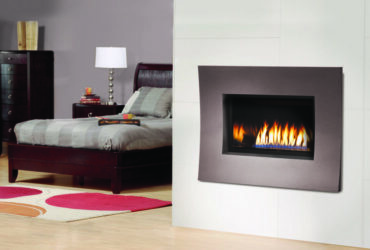 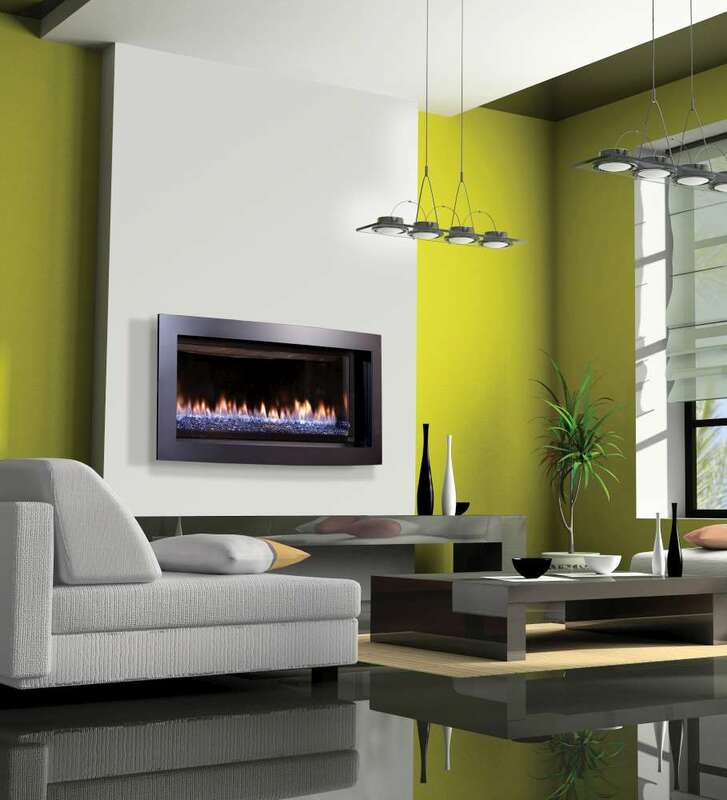 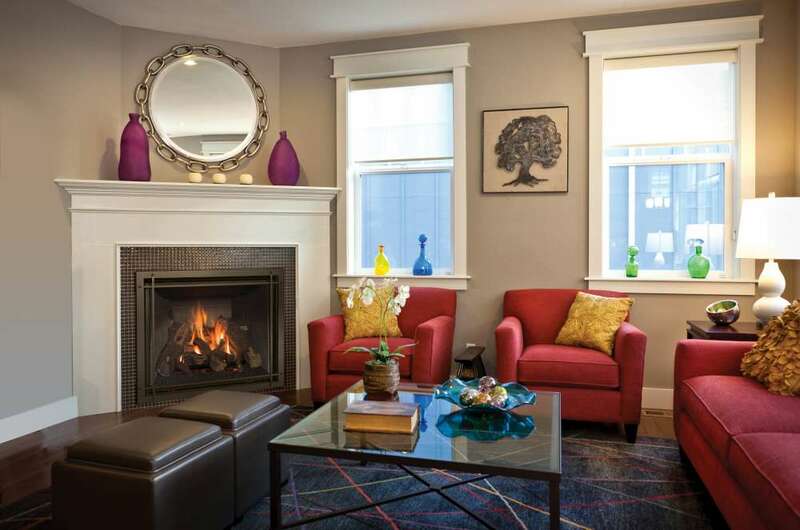 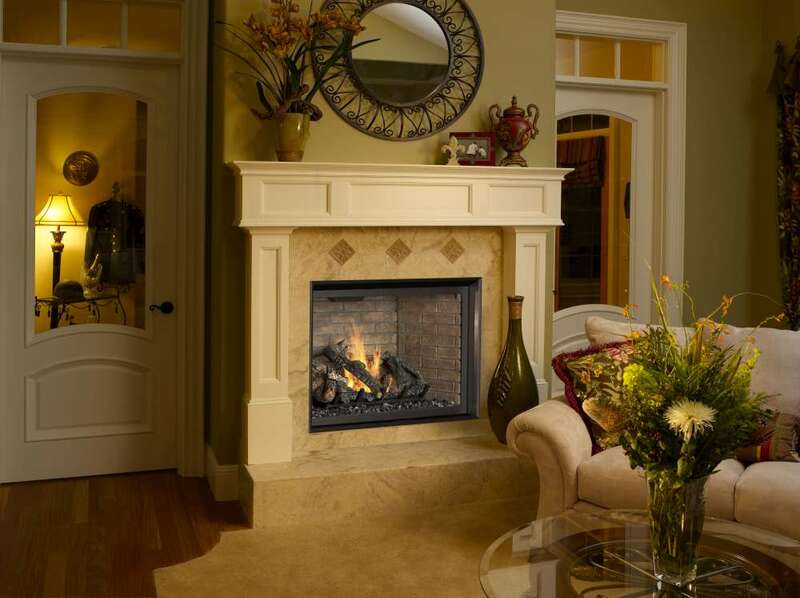 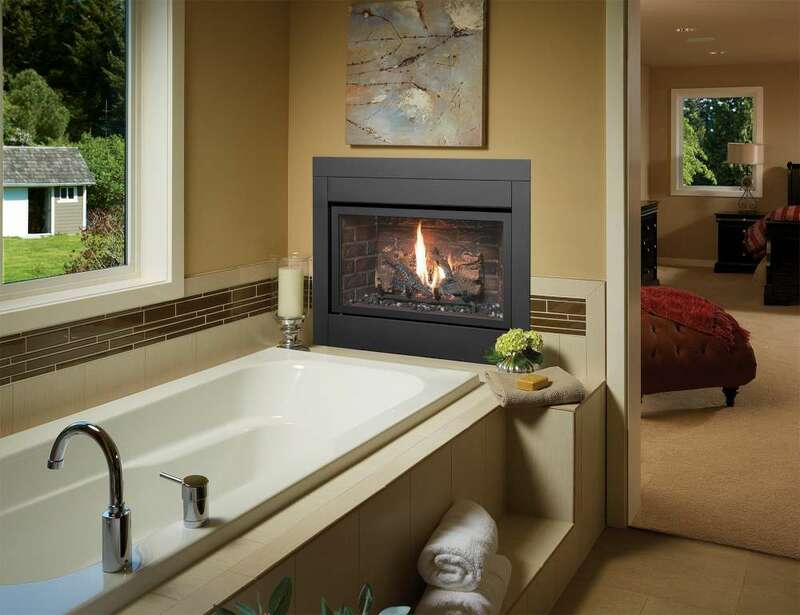 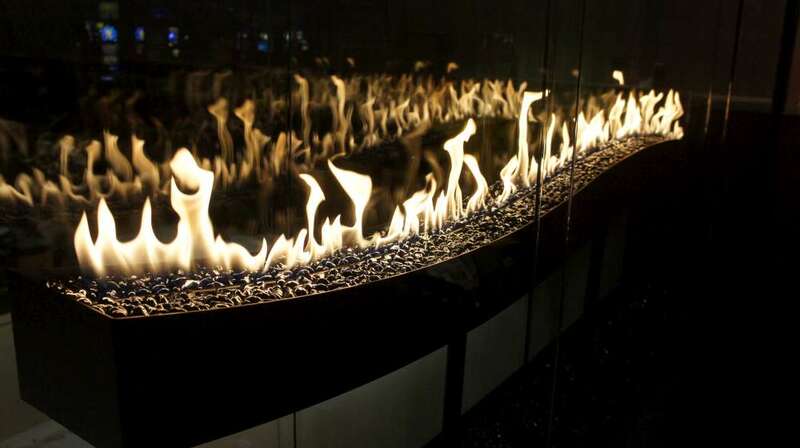 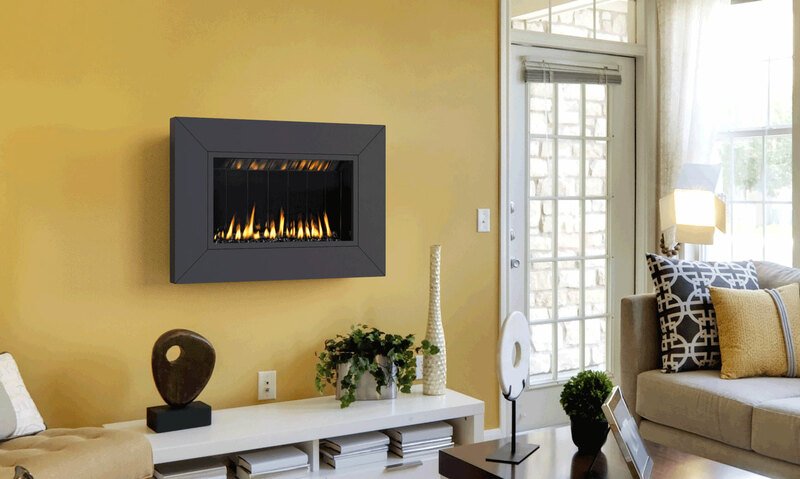 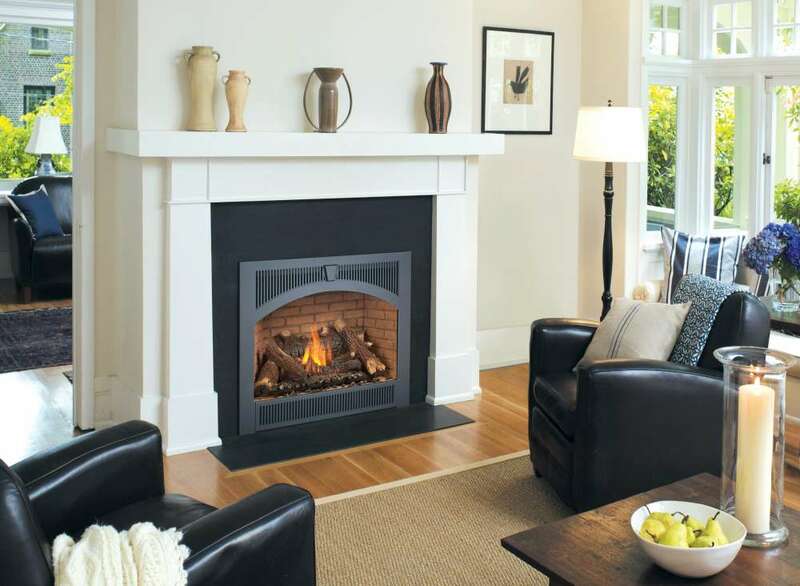 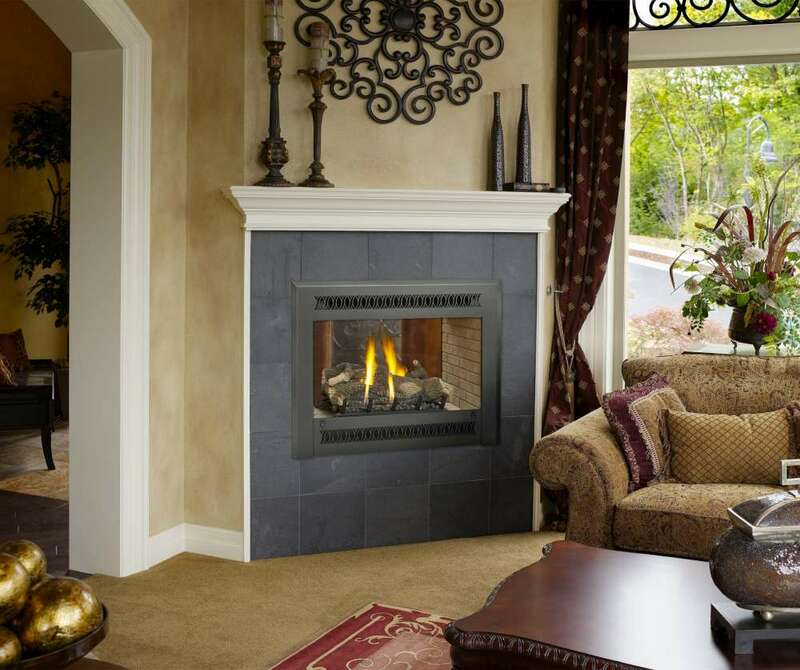 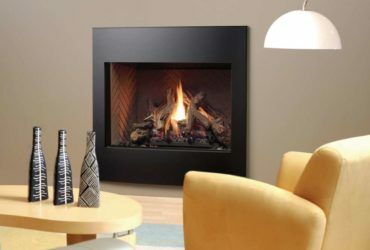 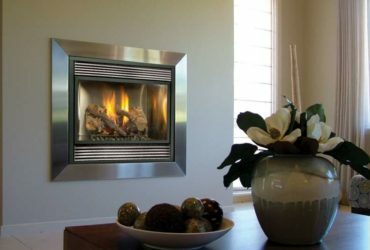 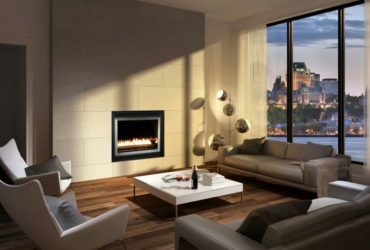 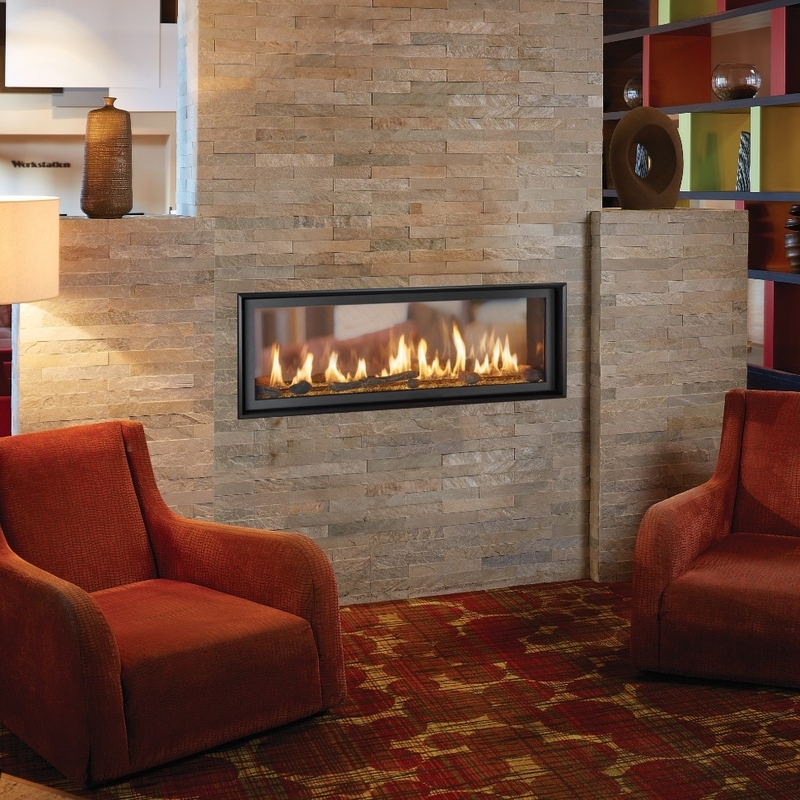 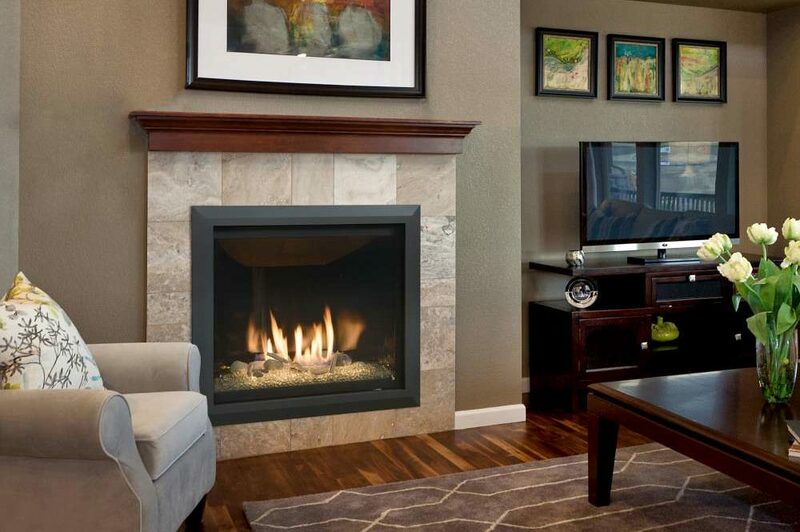 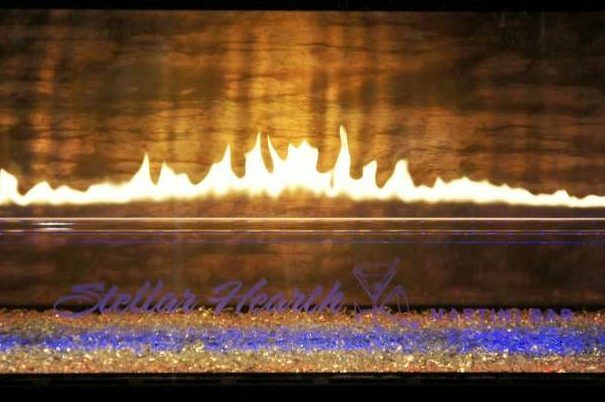 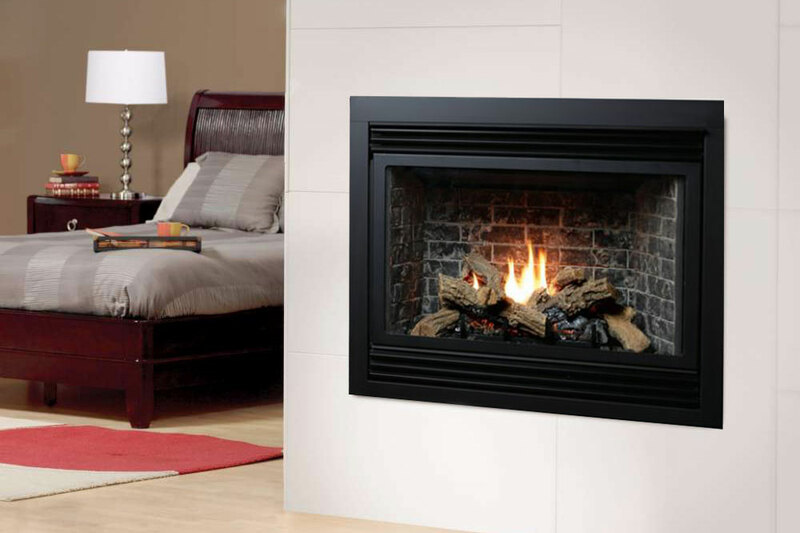 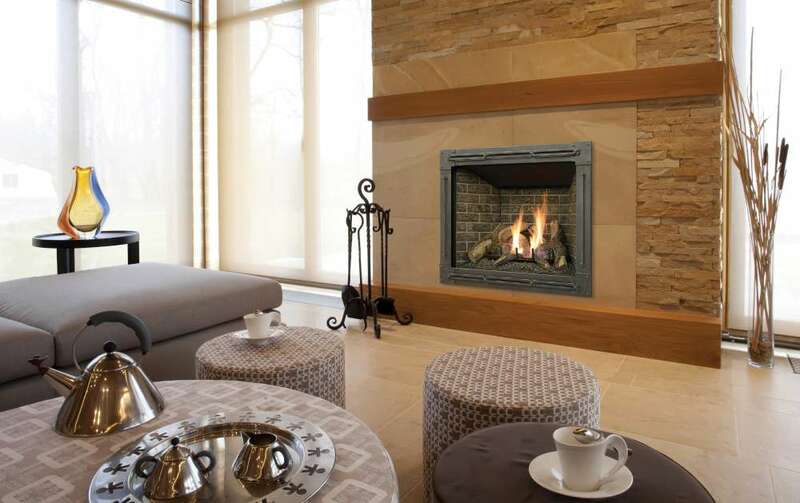 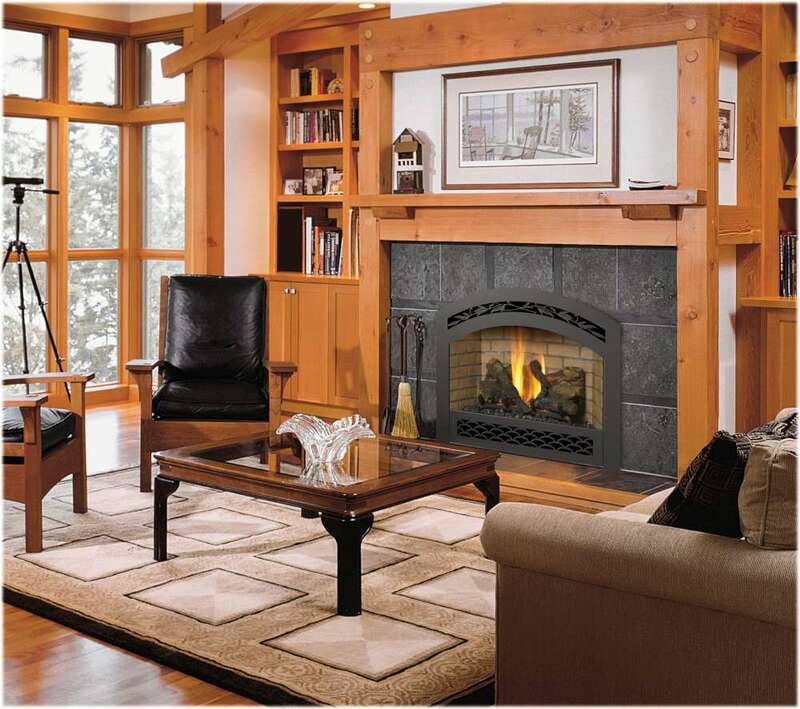 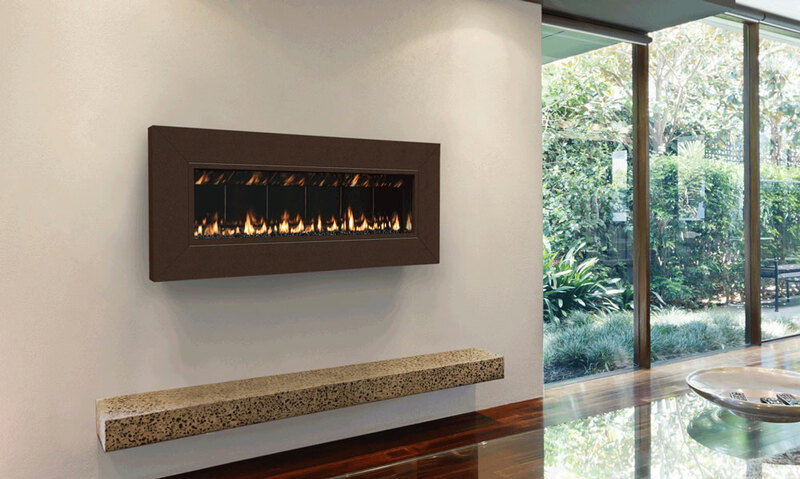 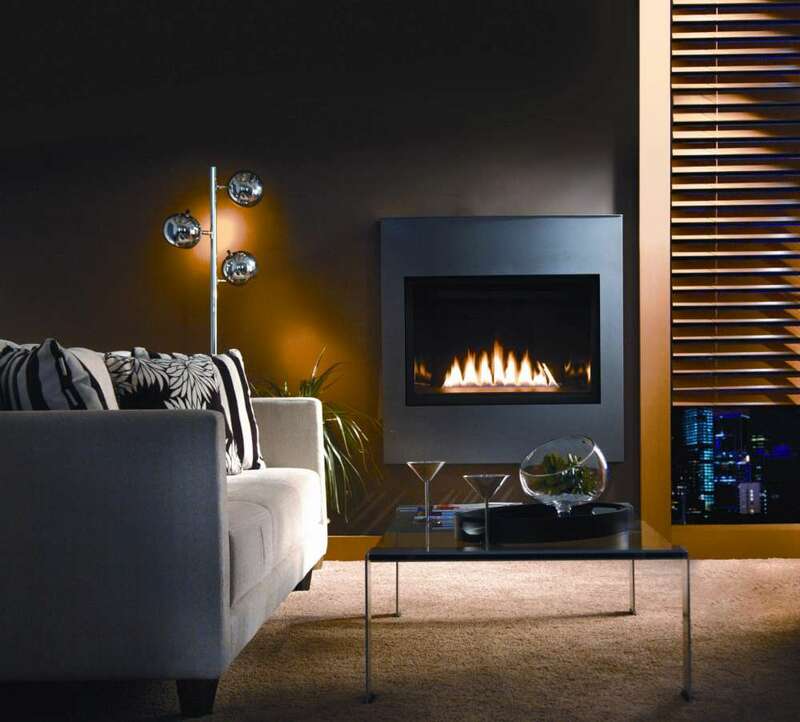 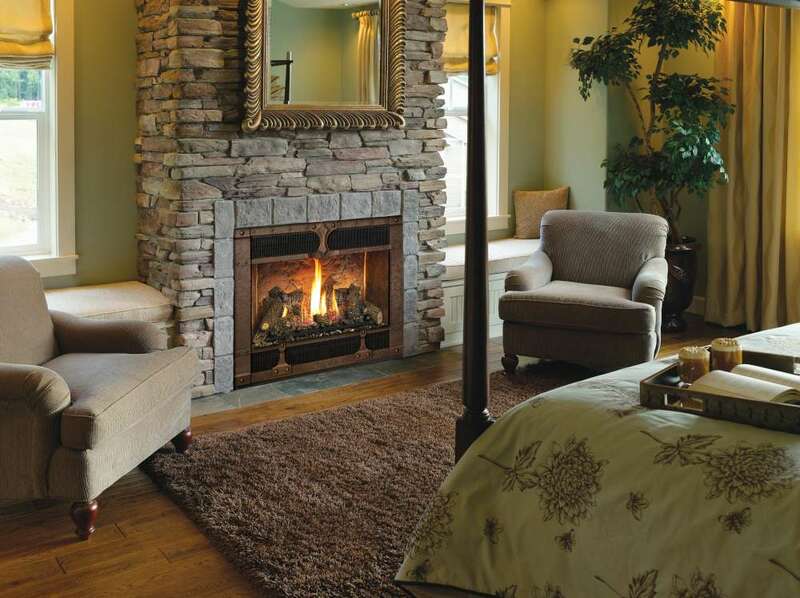 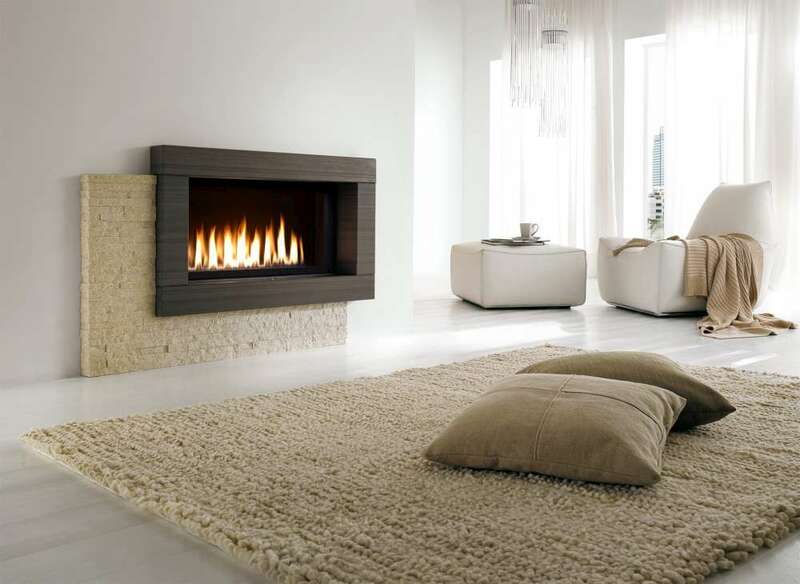 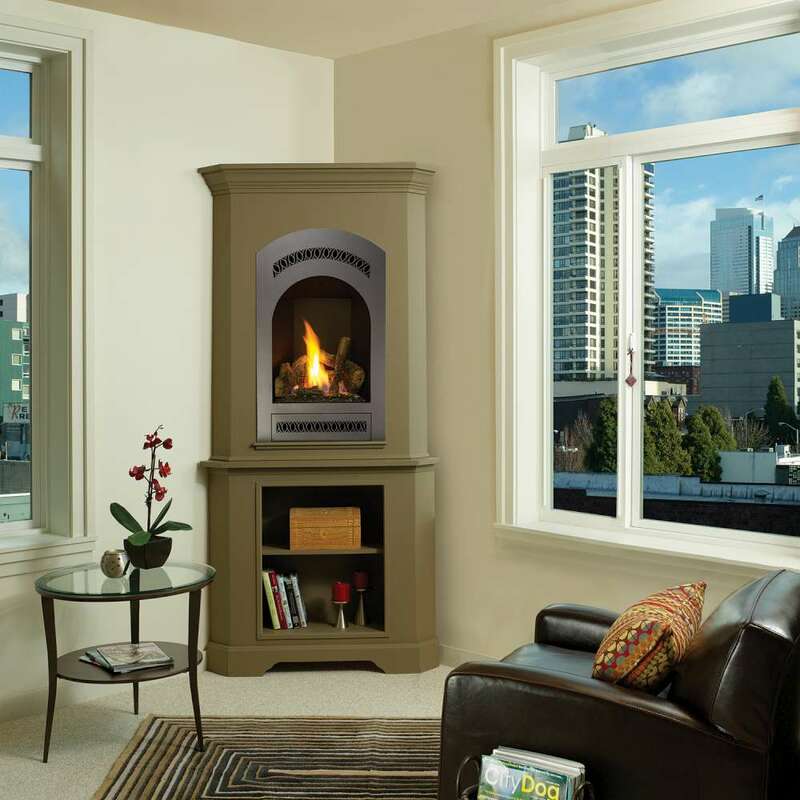 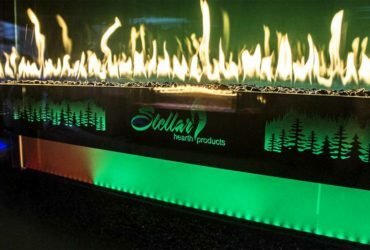 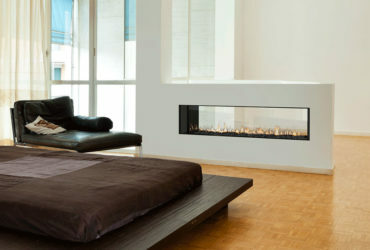 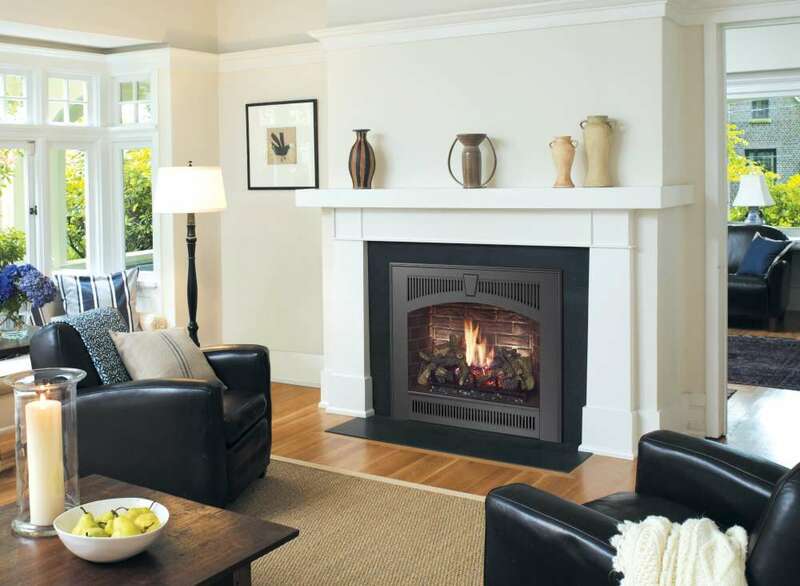 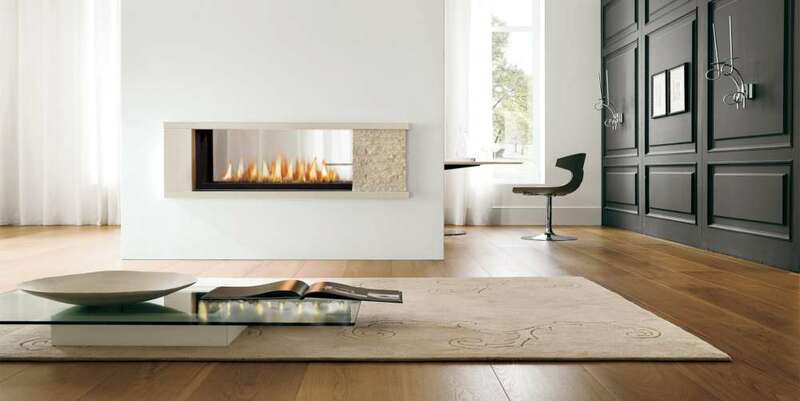 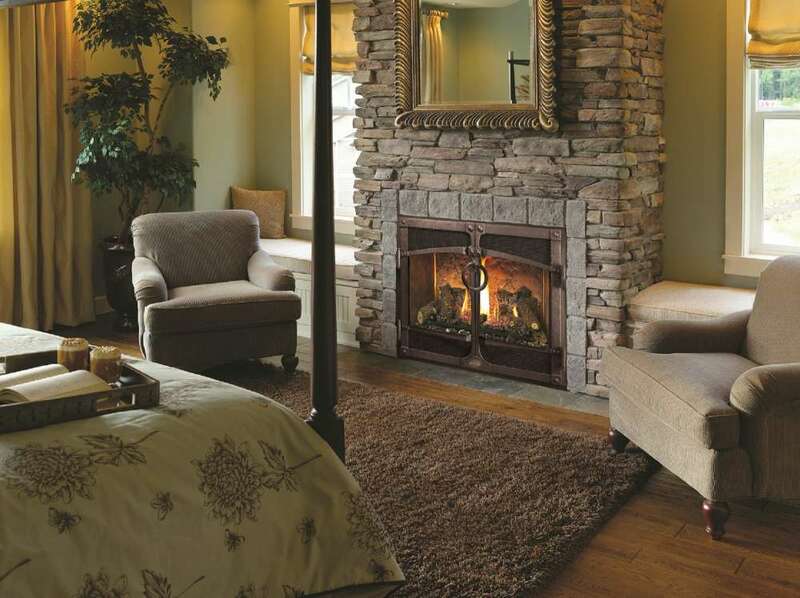 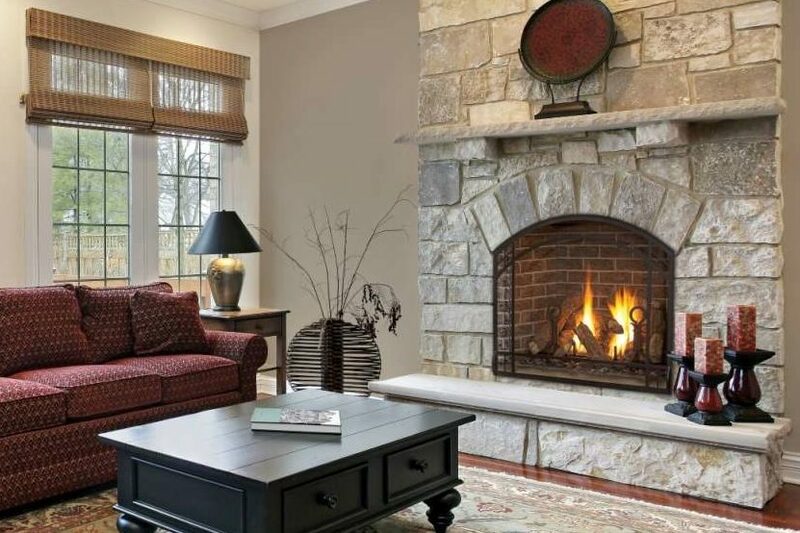 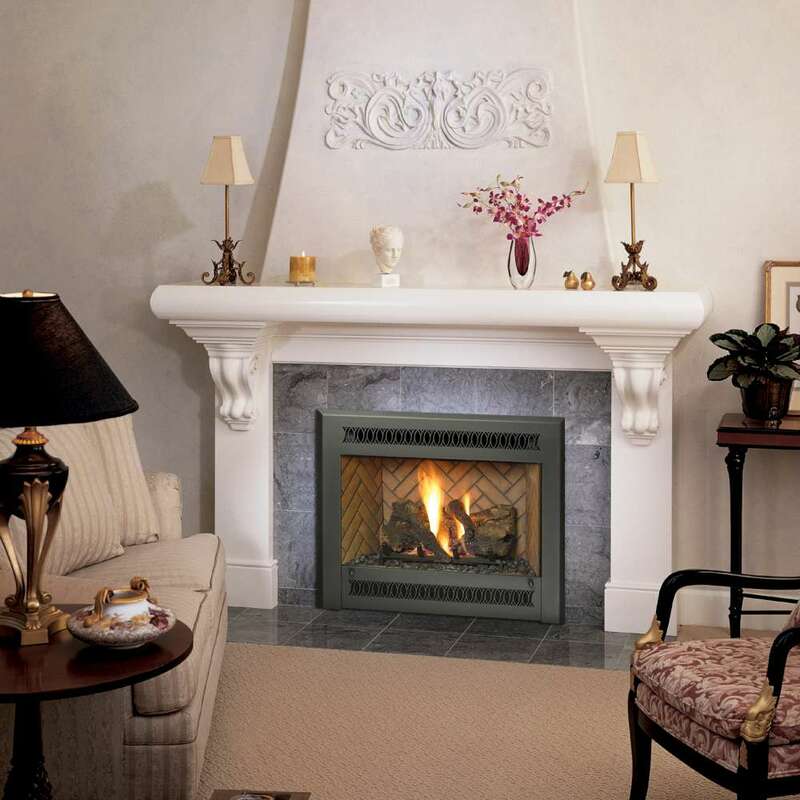 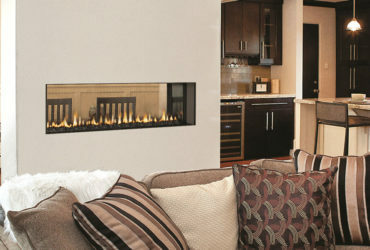 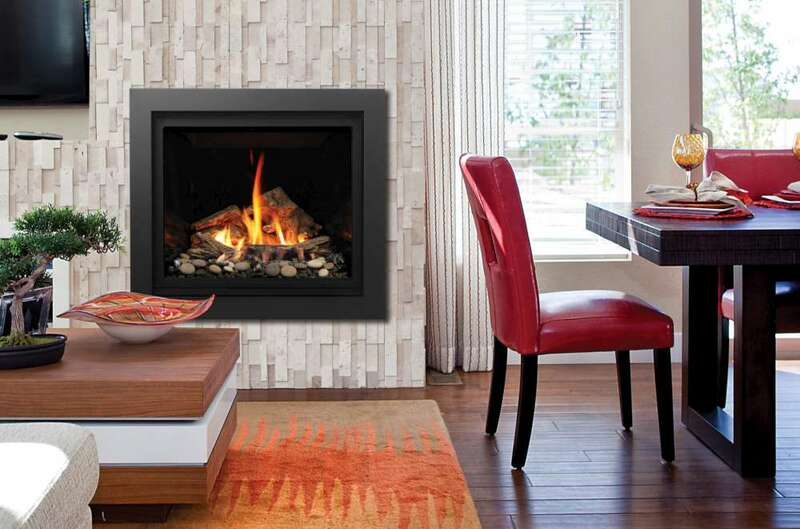 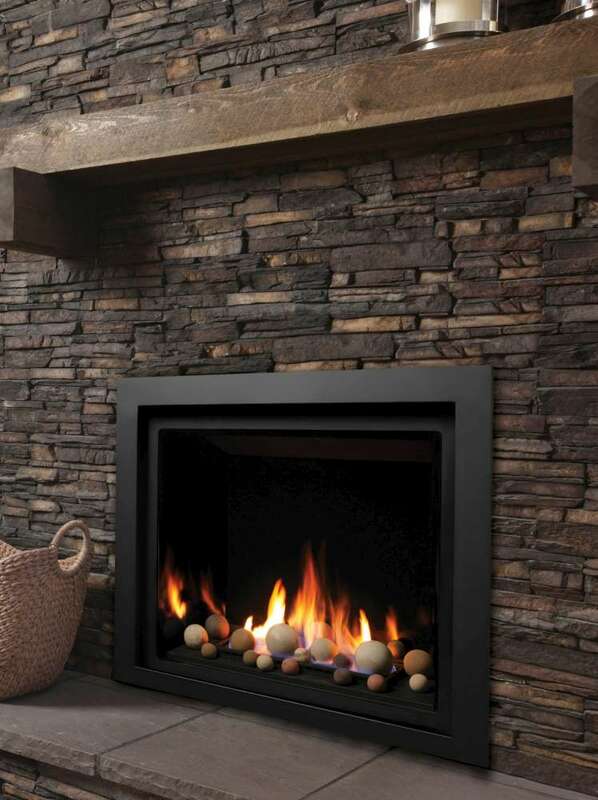 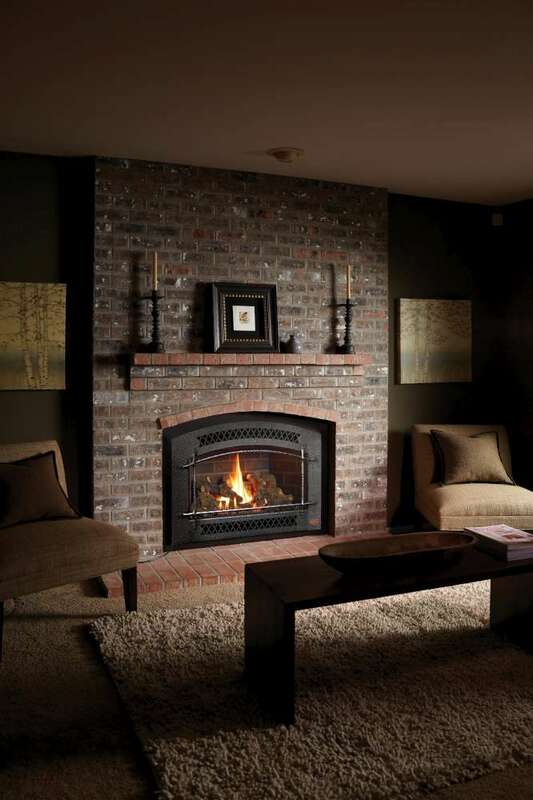 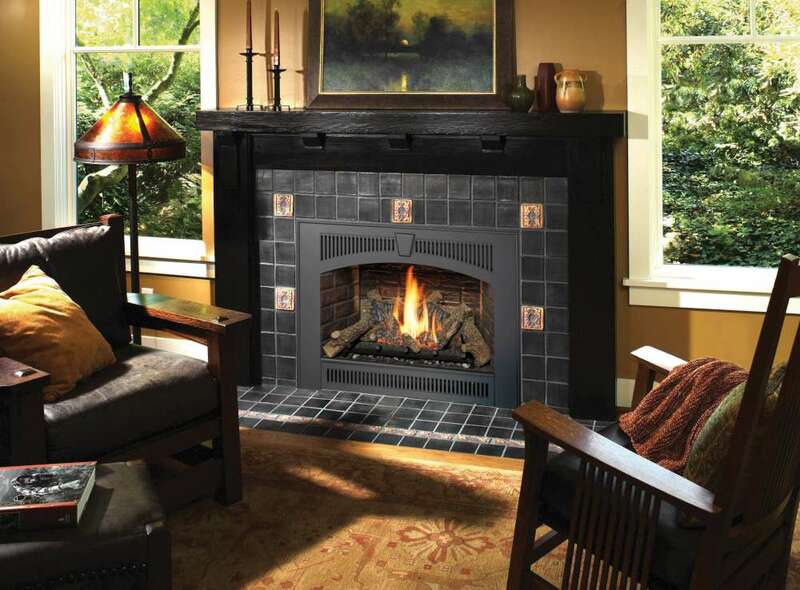 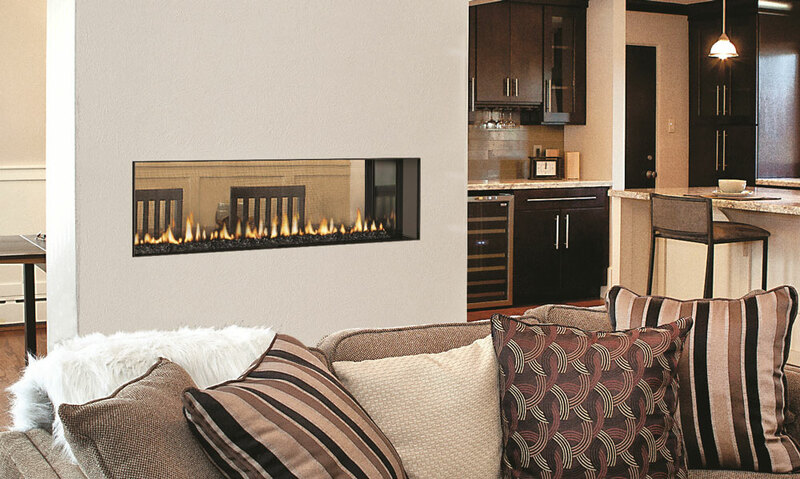 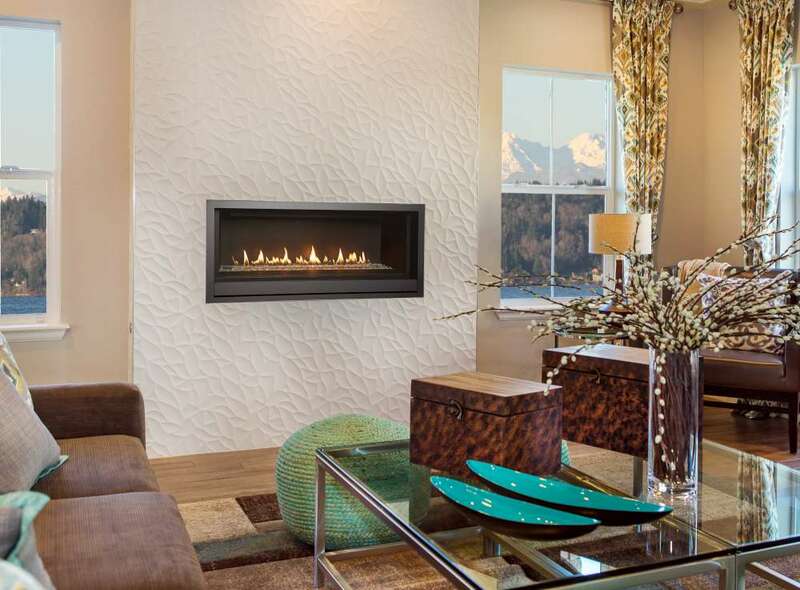 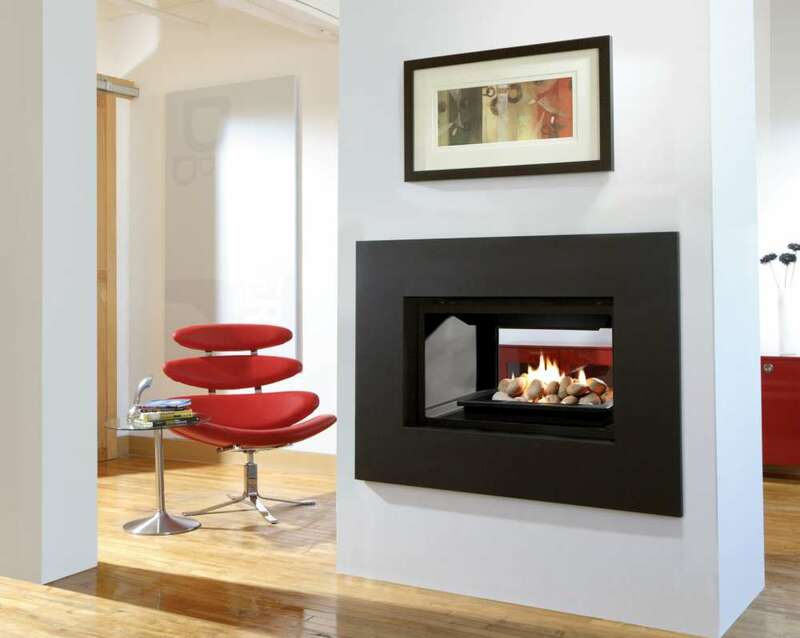 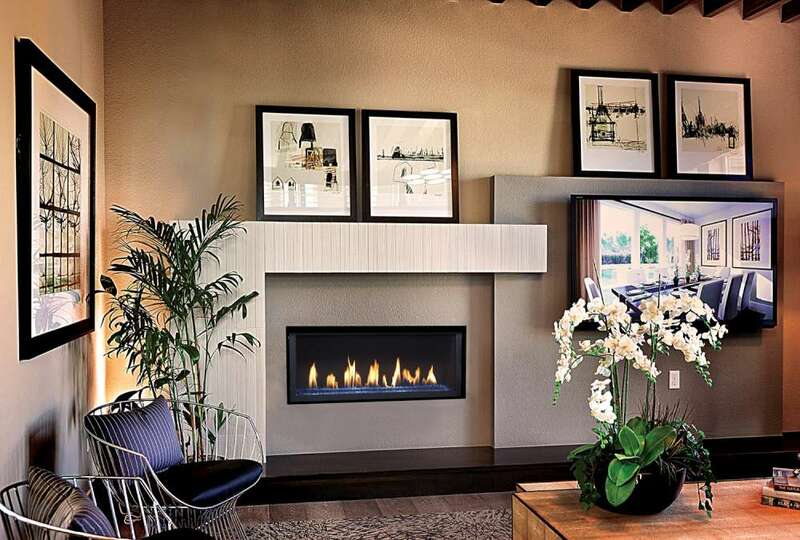 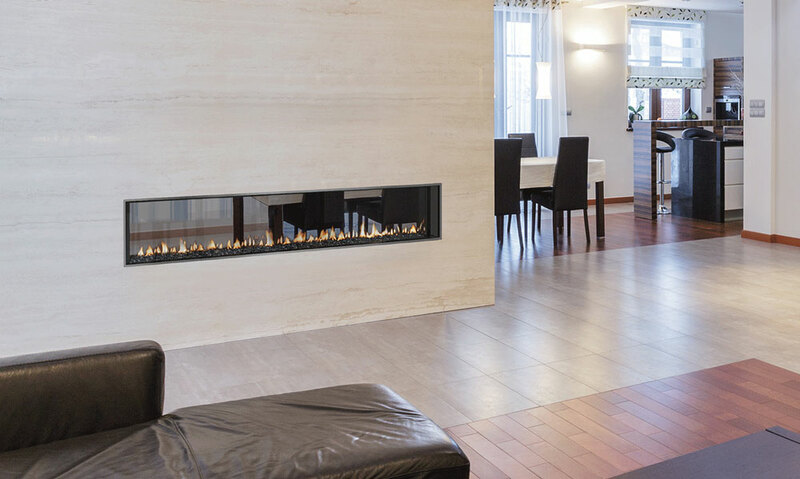 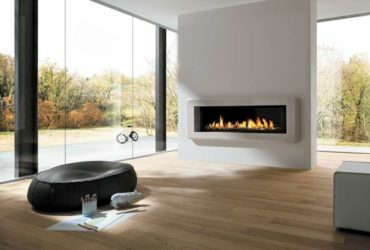 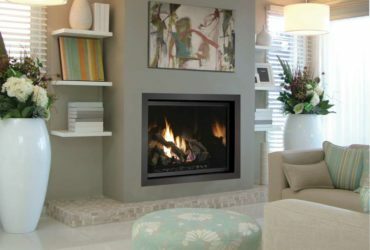 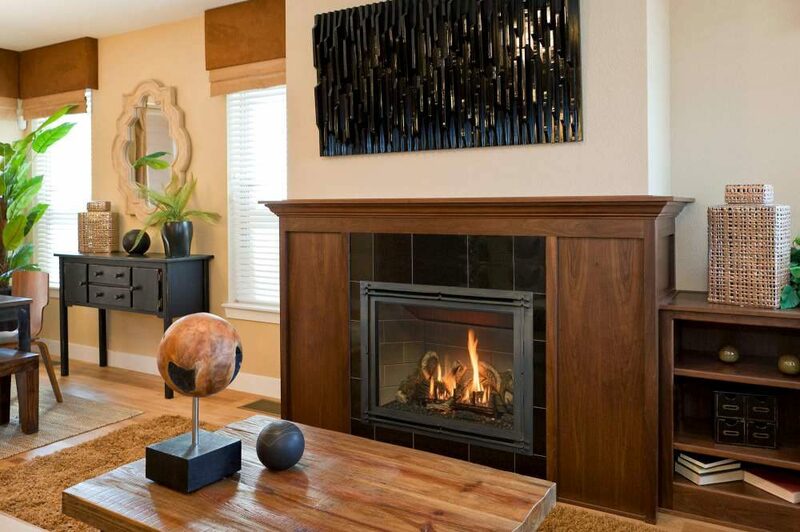 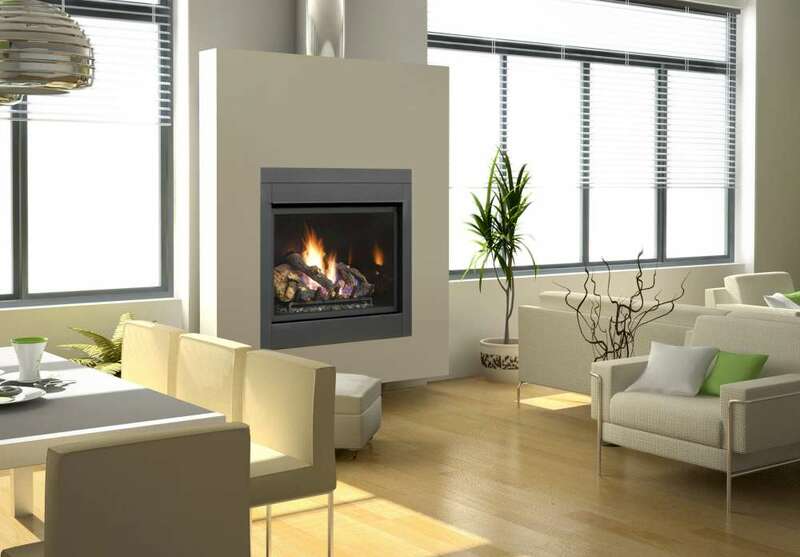 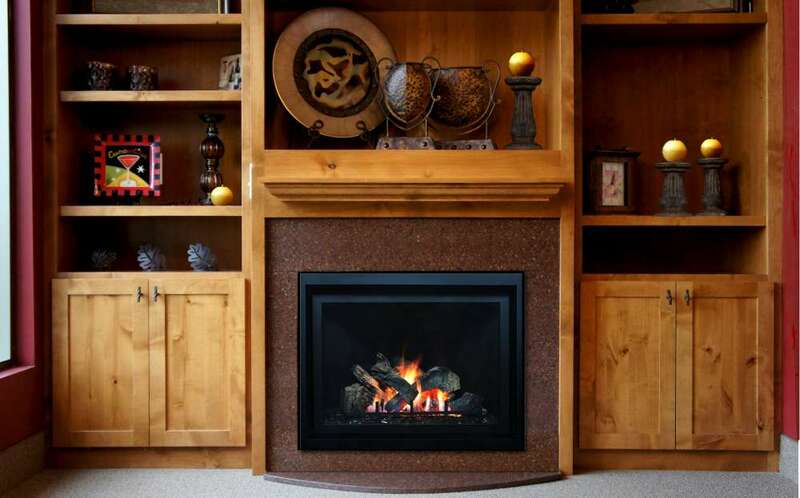 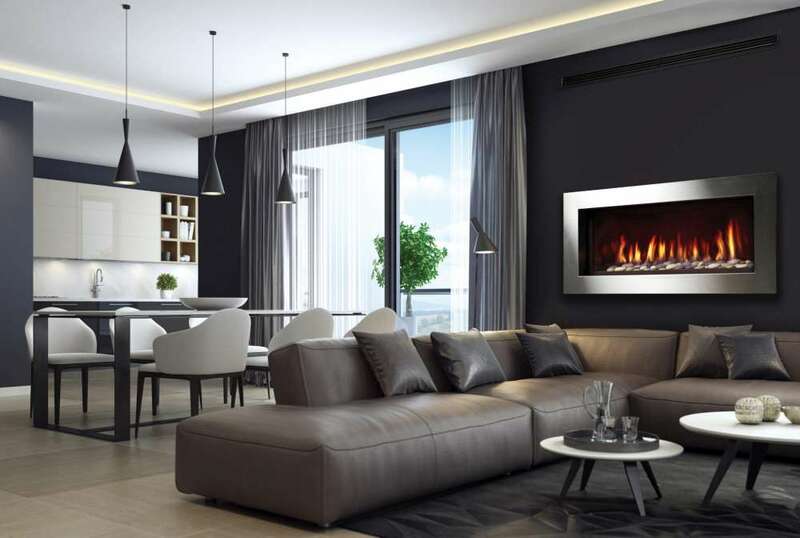 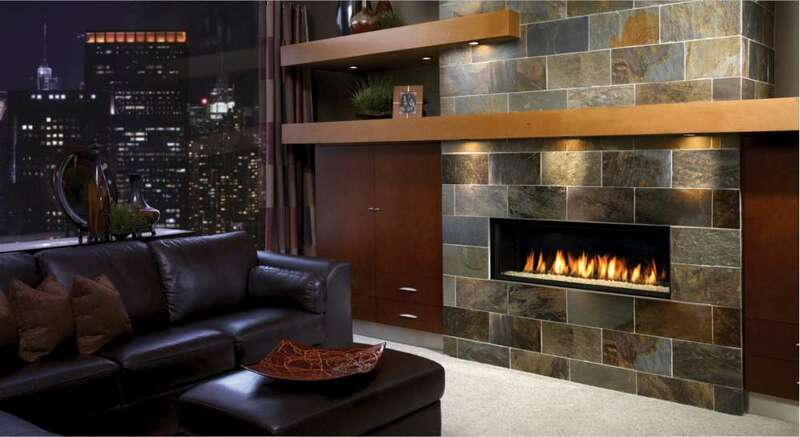 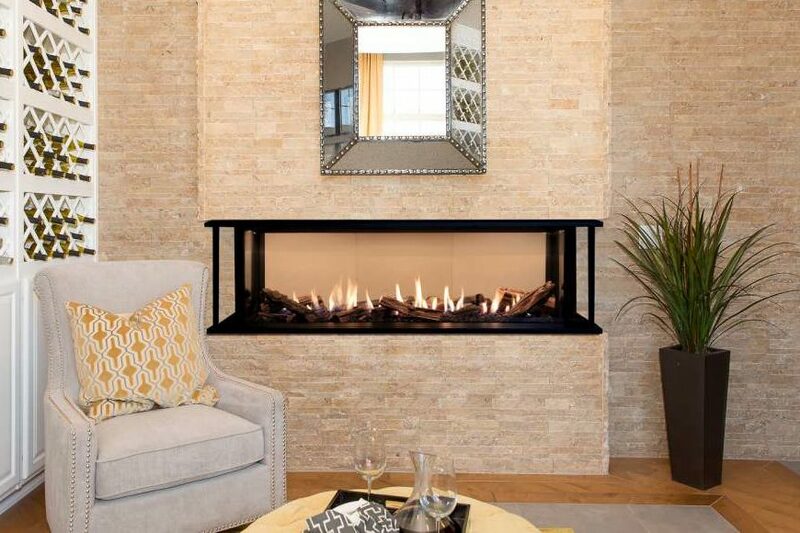 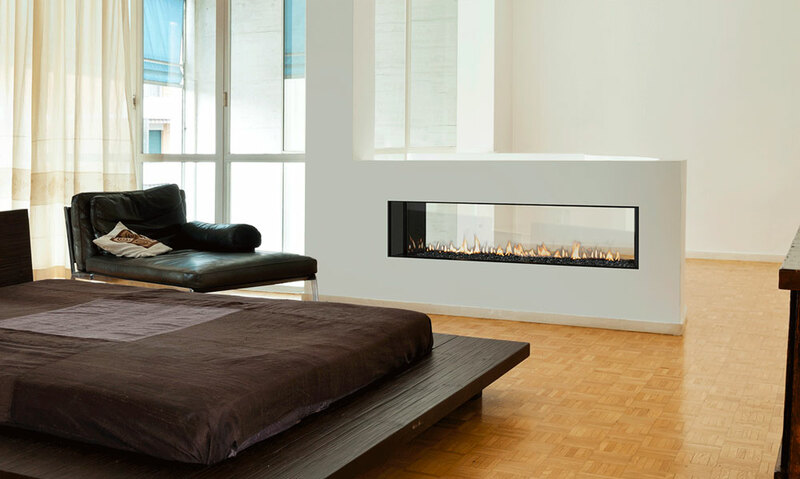 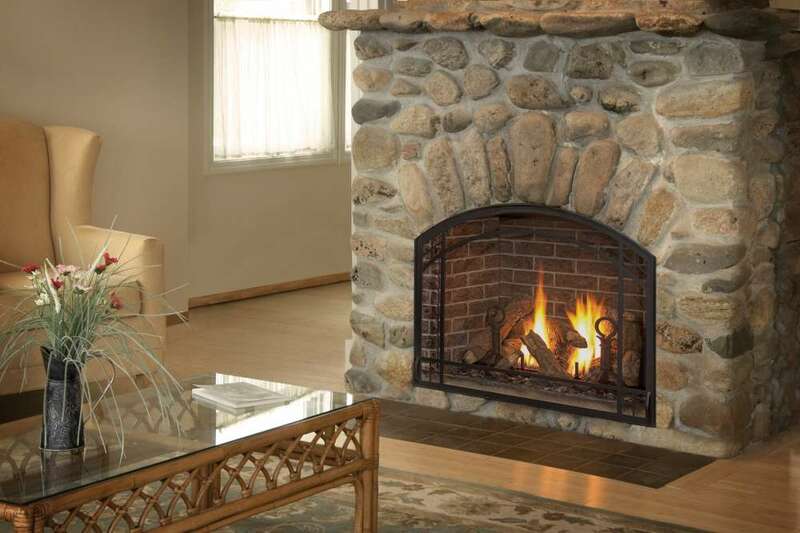 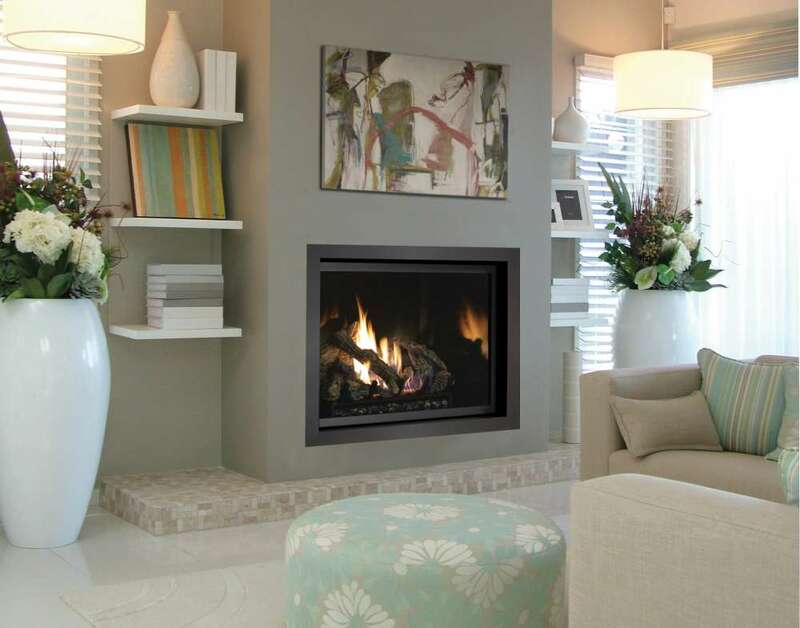 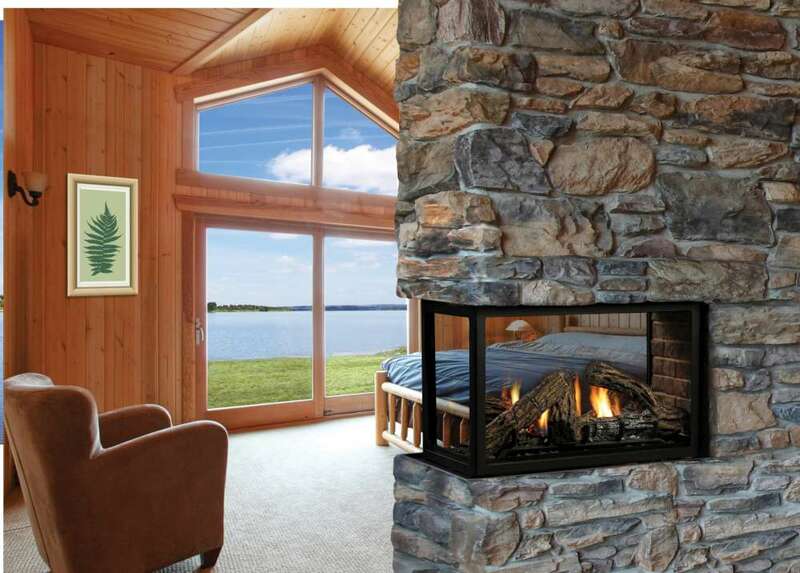 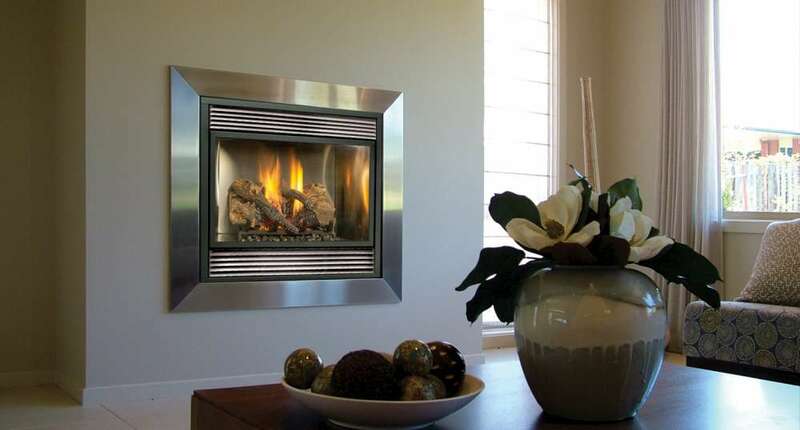 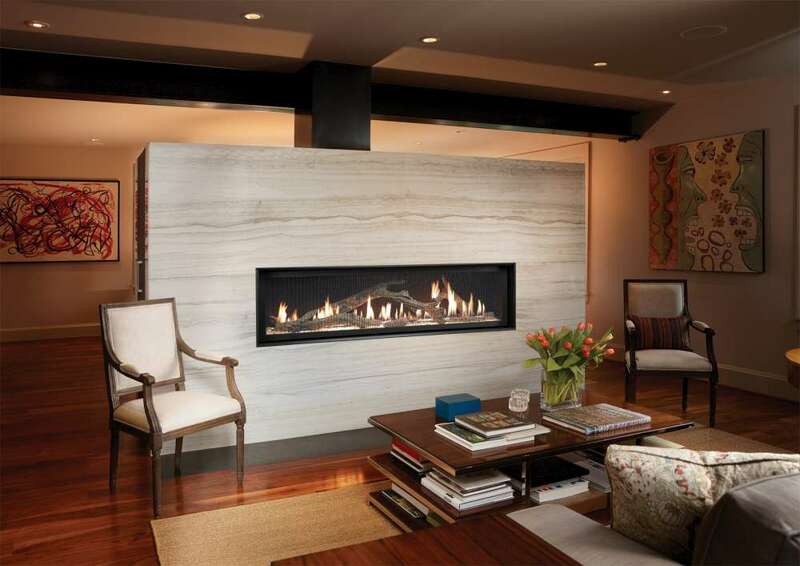 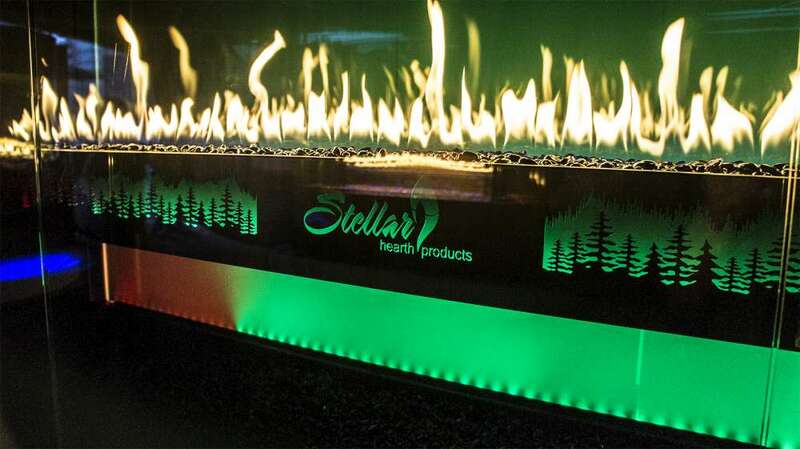 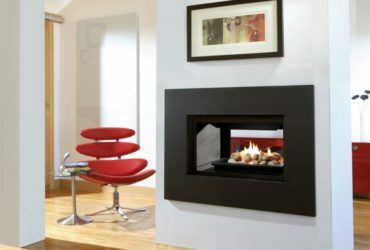 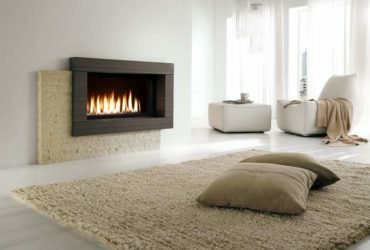 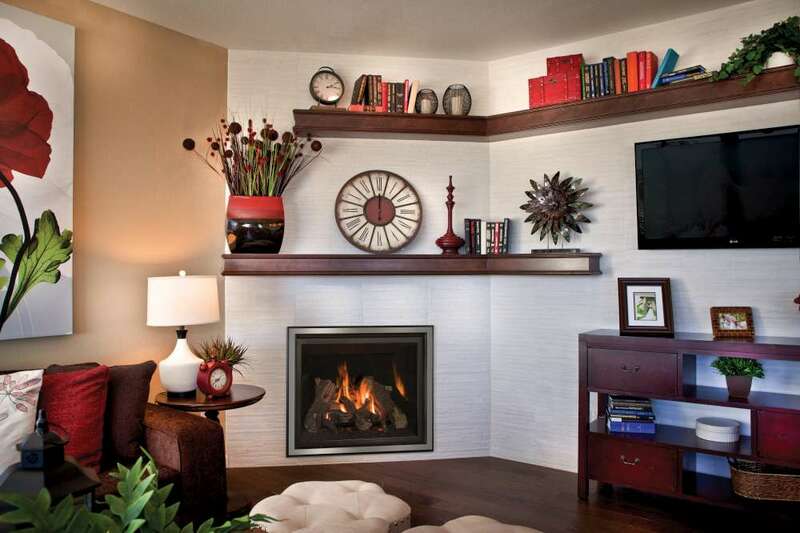 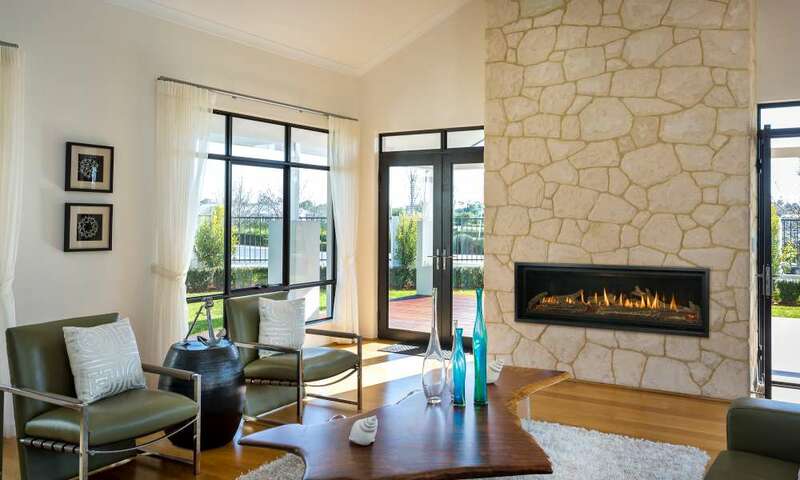 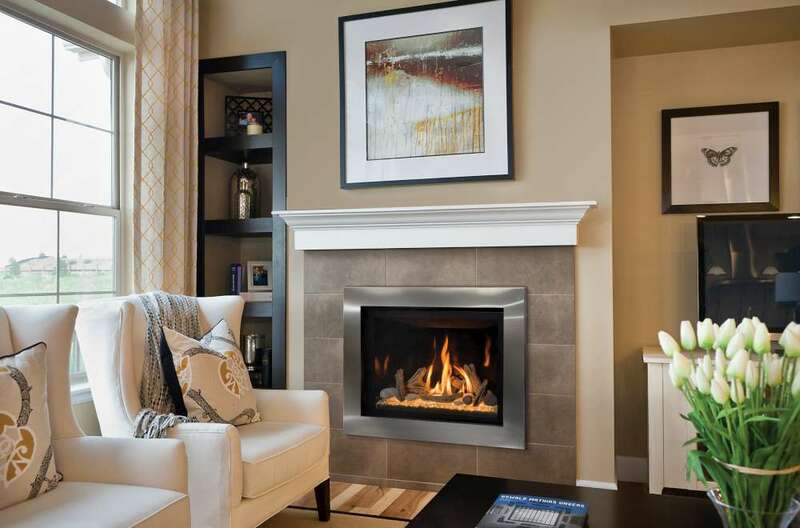 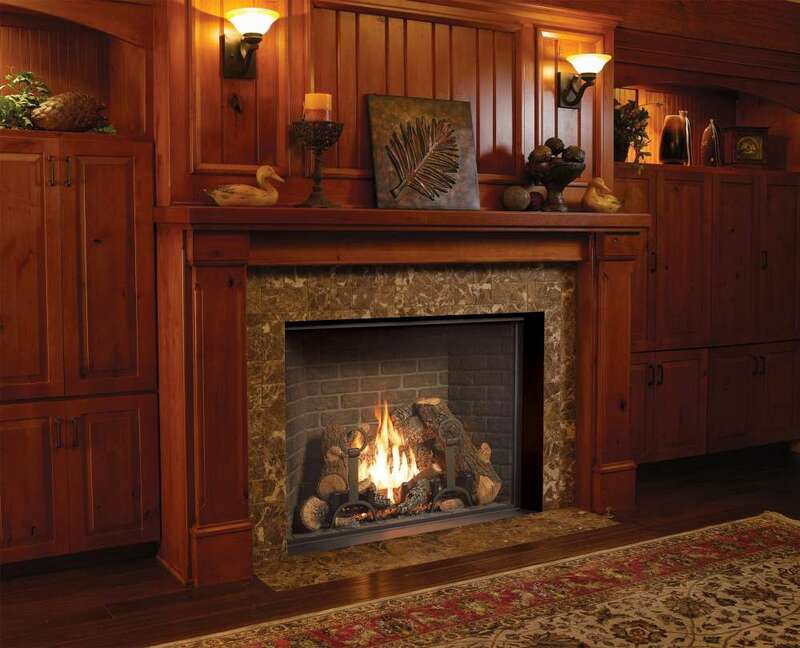 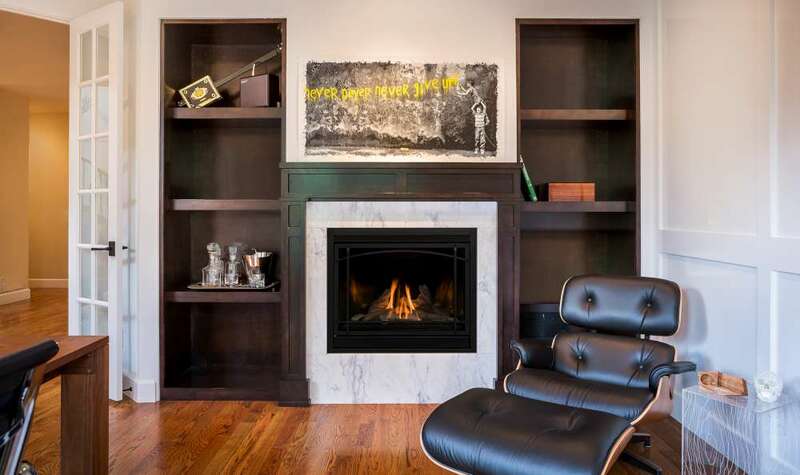 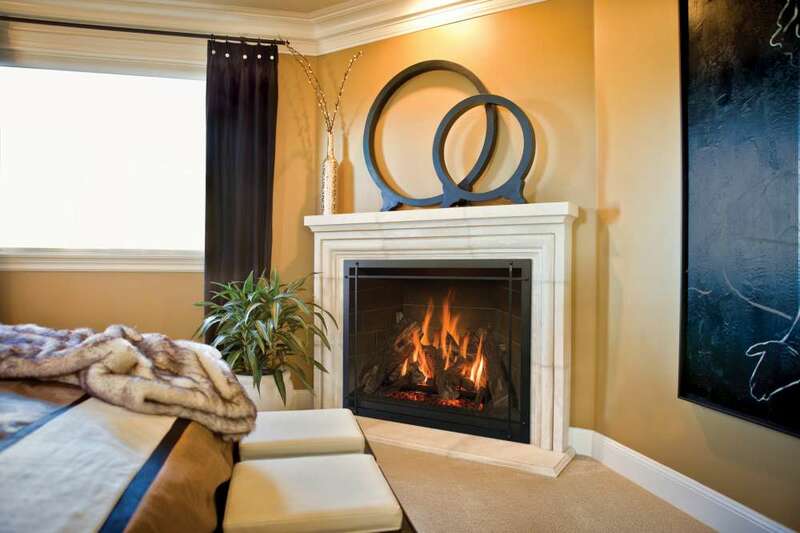 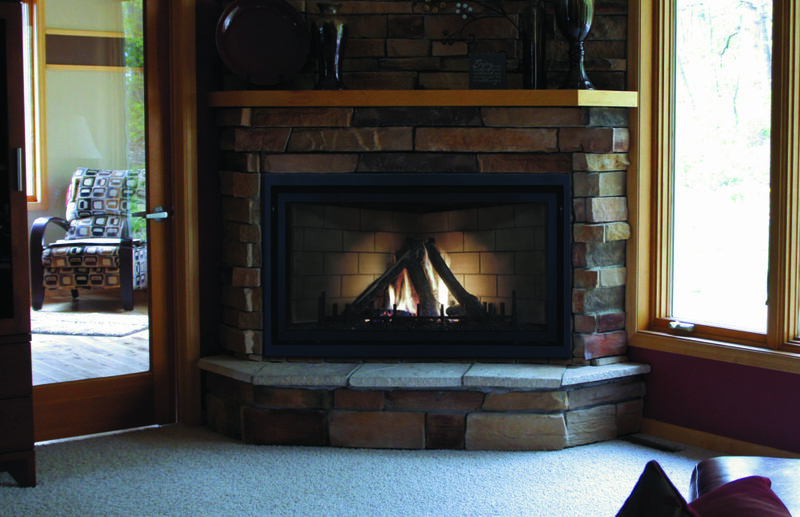 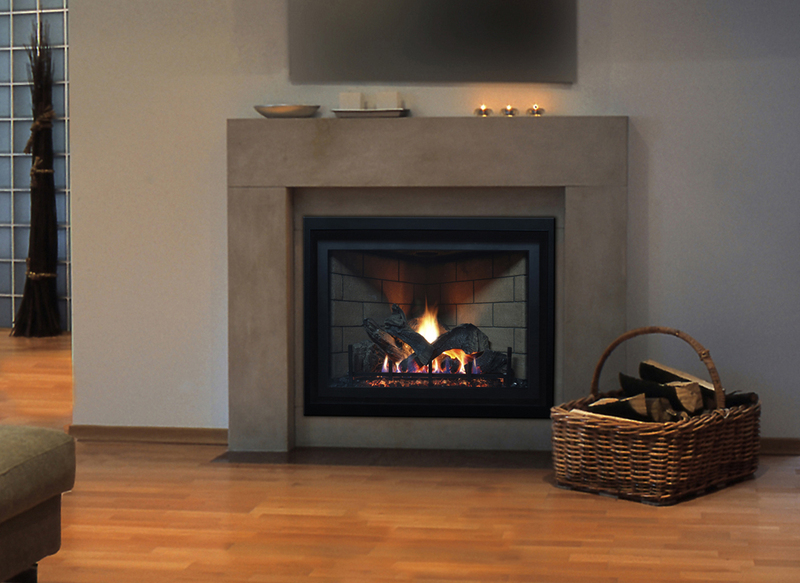 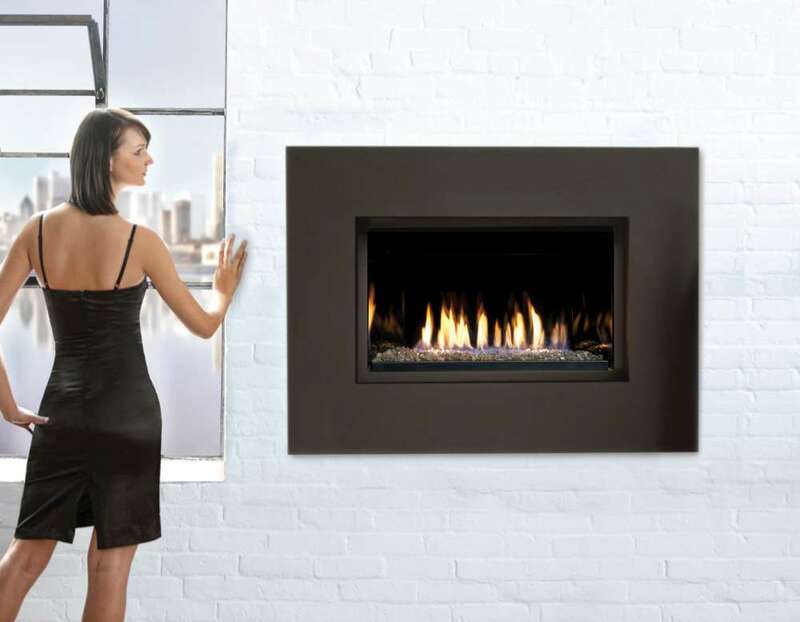 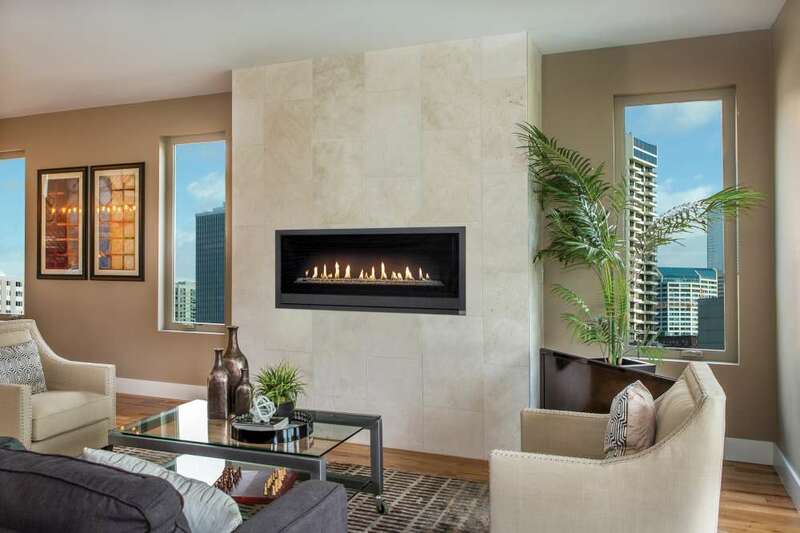 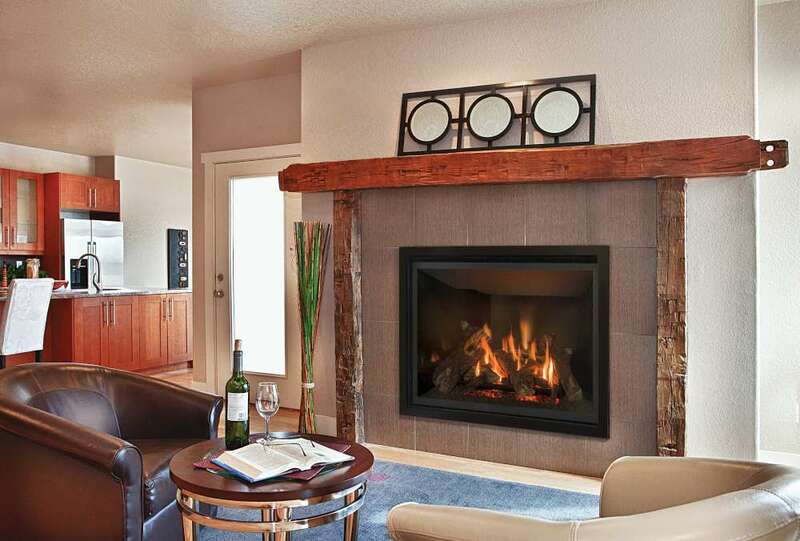 Gas fireplaces are clean, low maintenance and offer an instantaneous, realistic-looking fire.